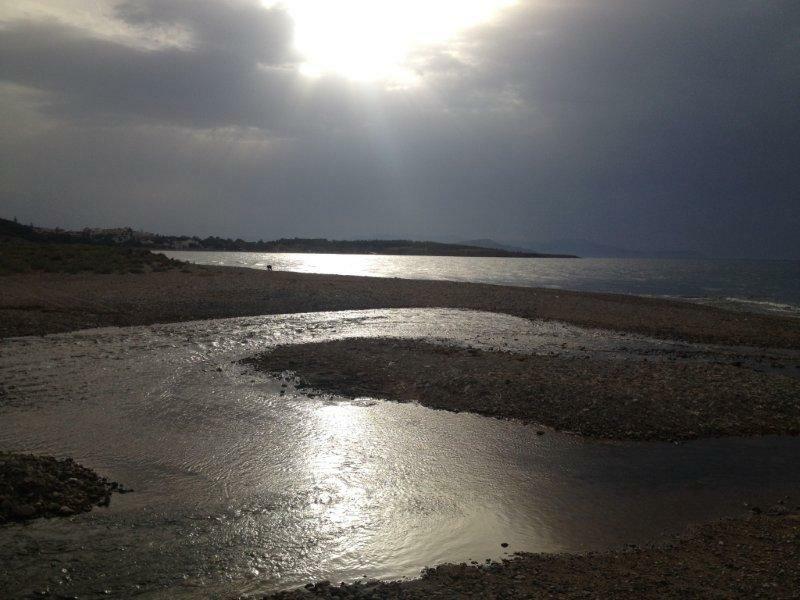 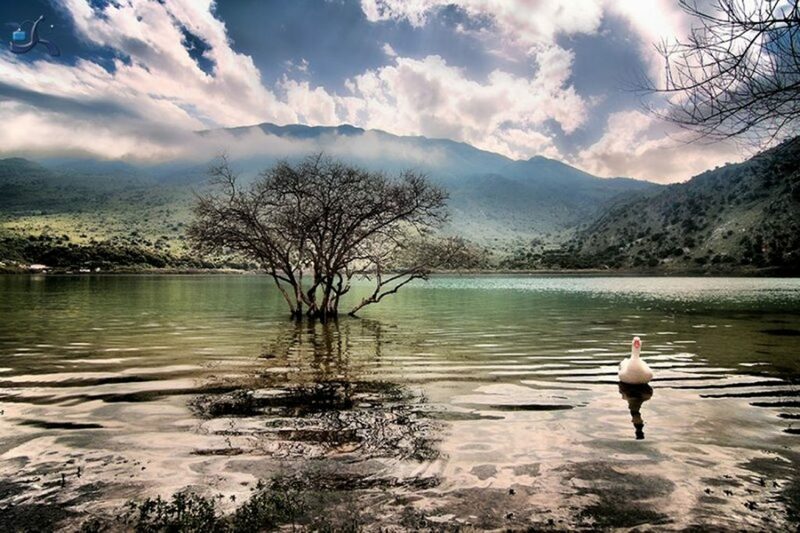 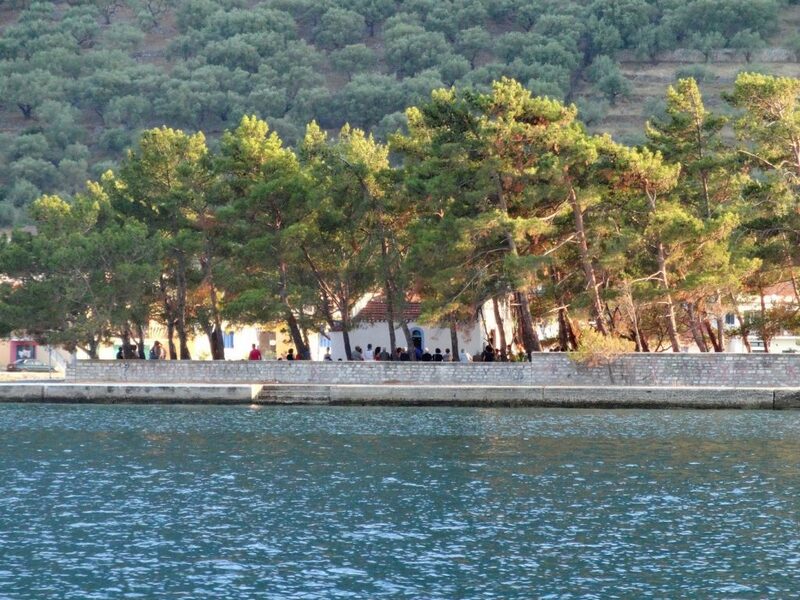 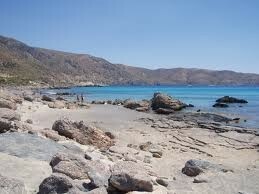 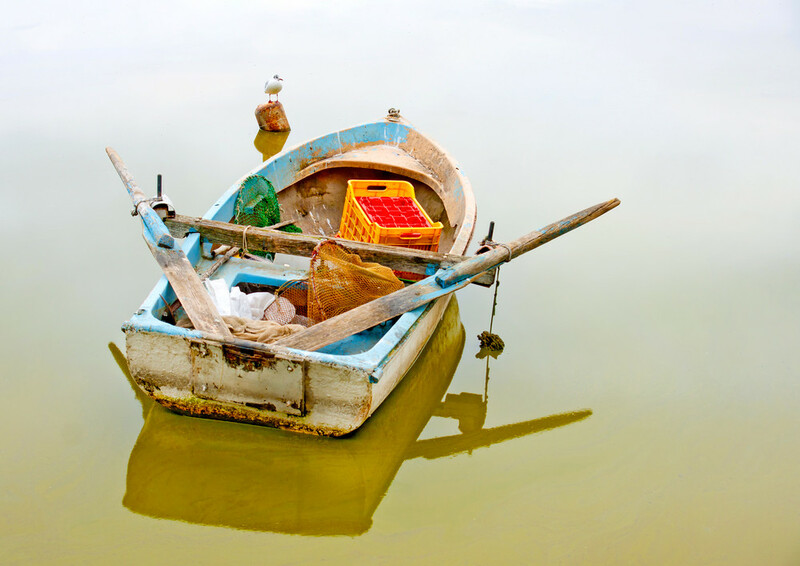 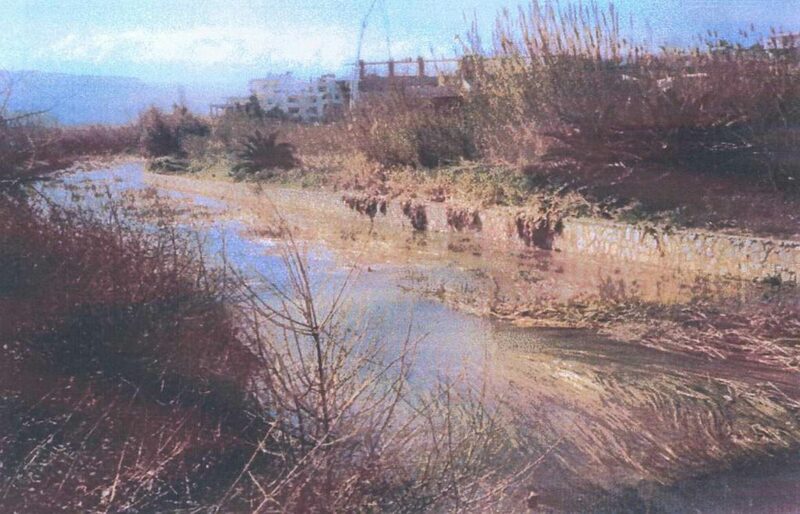 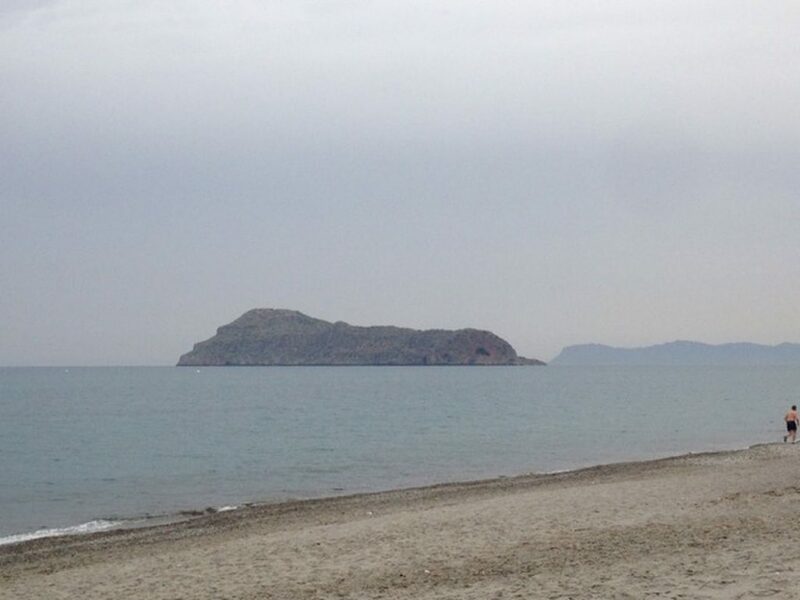 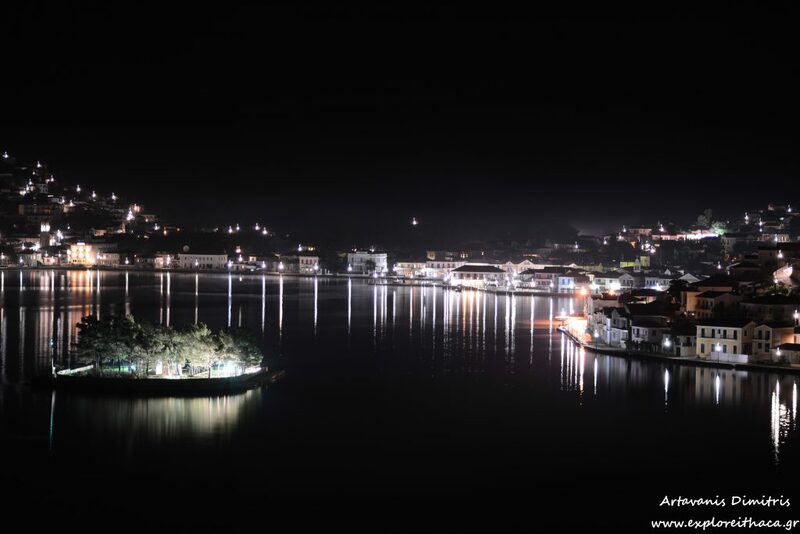 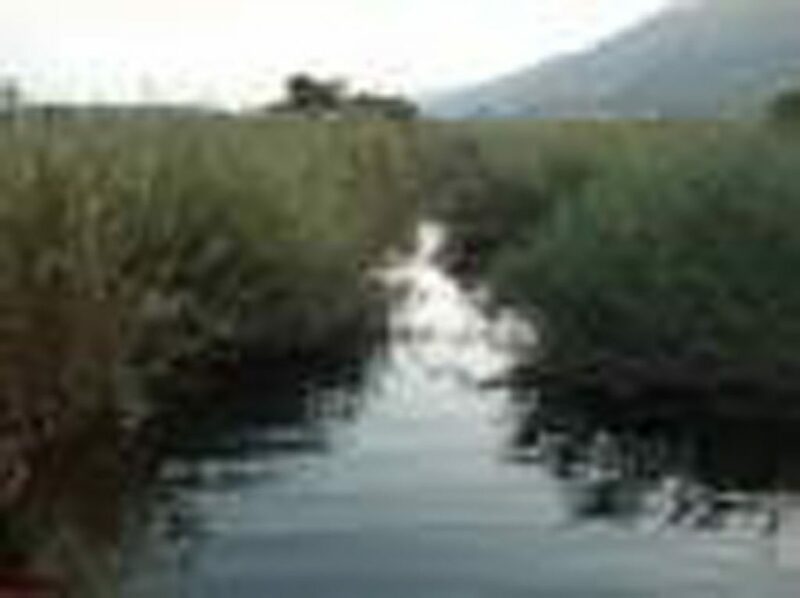 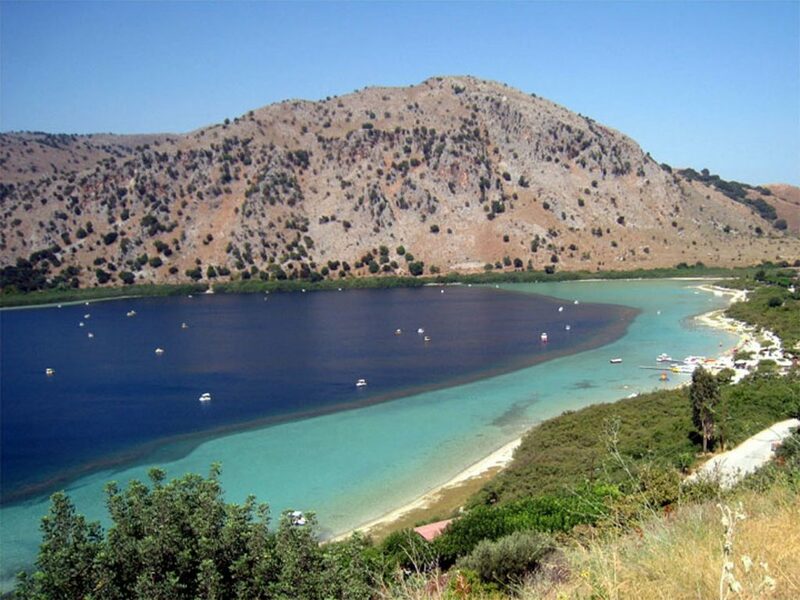 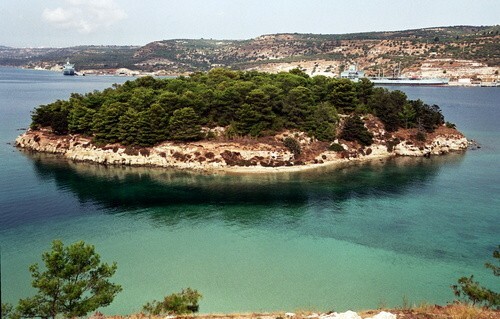 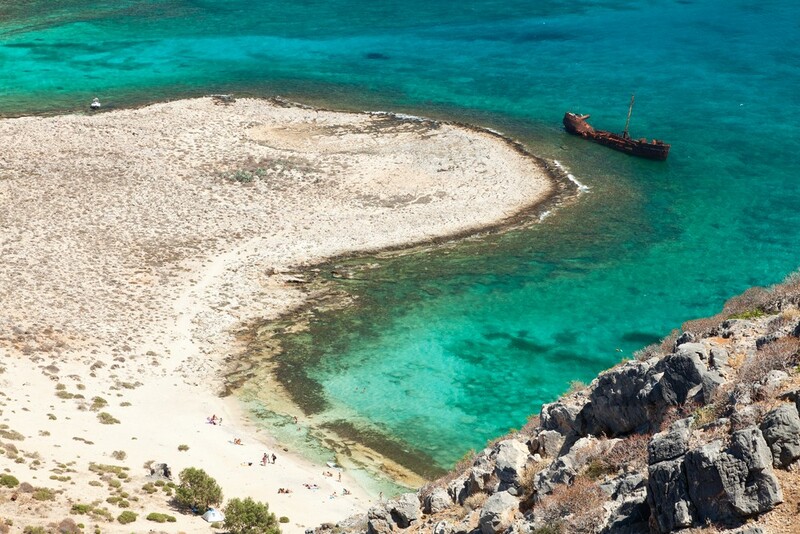 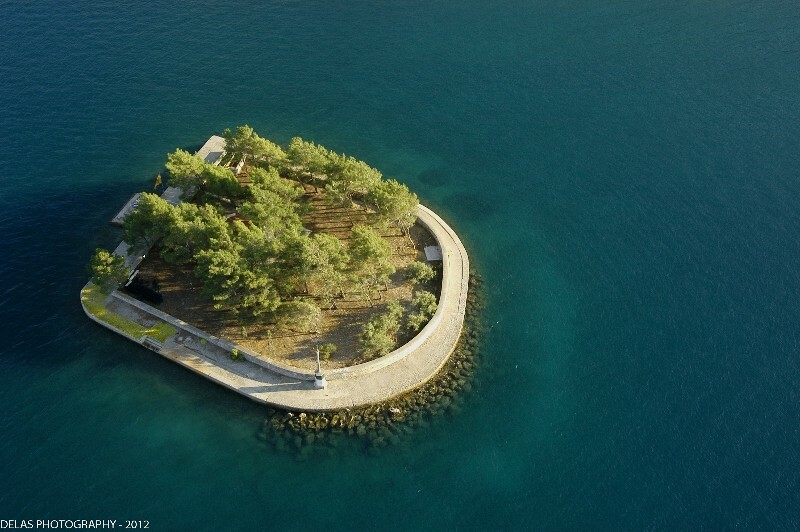 Apart from the countless heavenly beaches, you will find hidden in the nature of Chania dozens of other beauties. 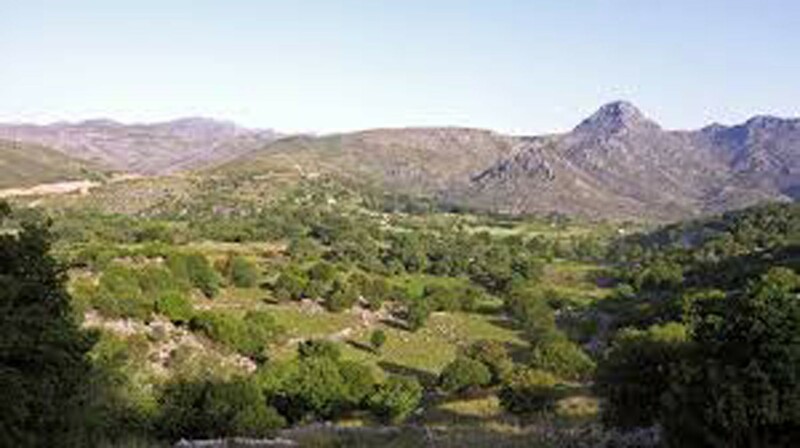 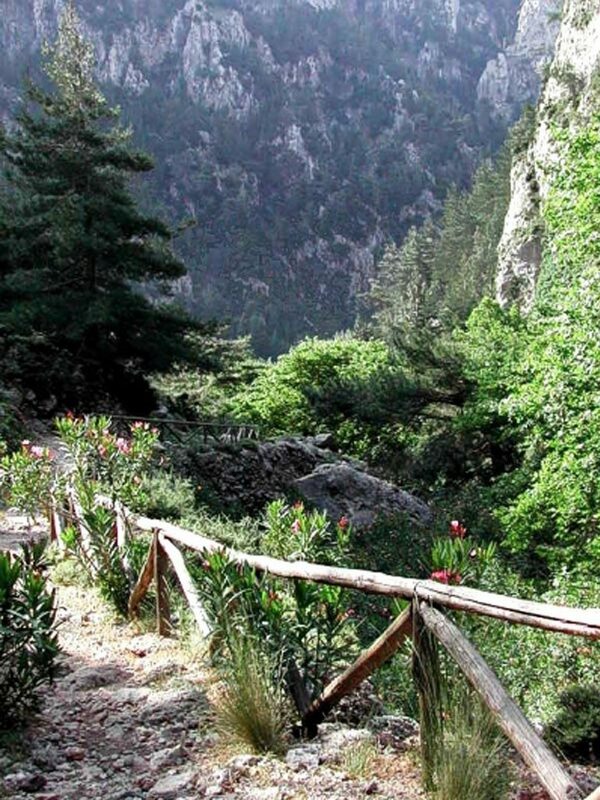 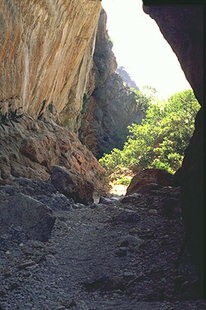 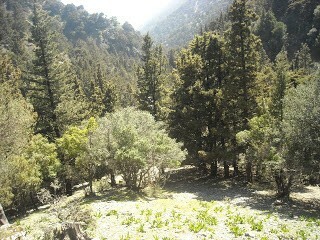 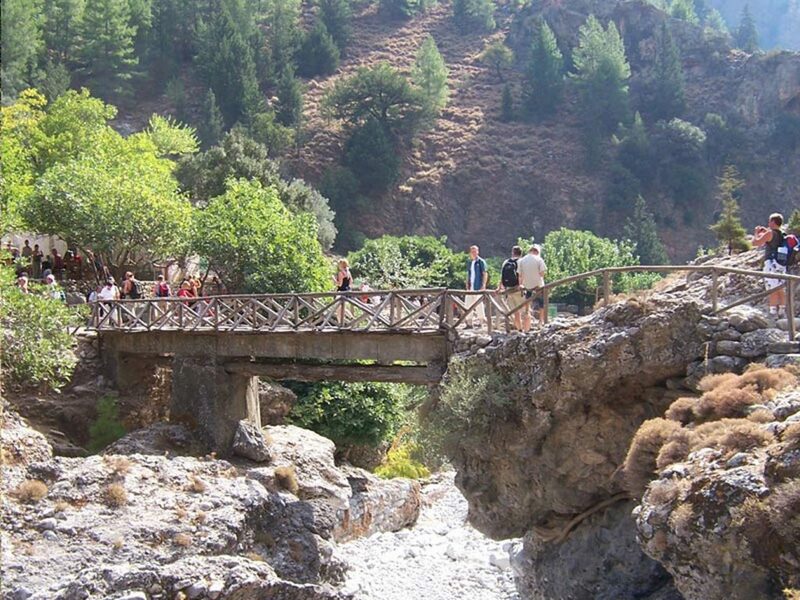 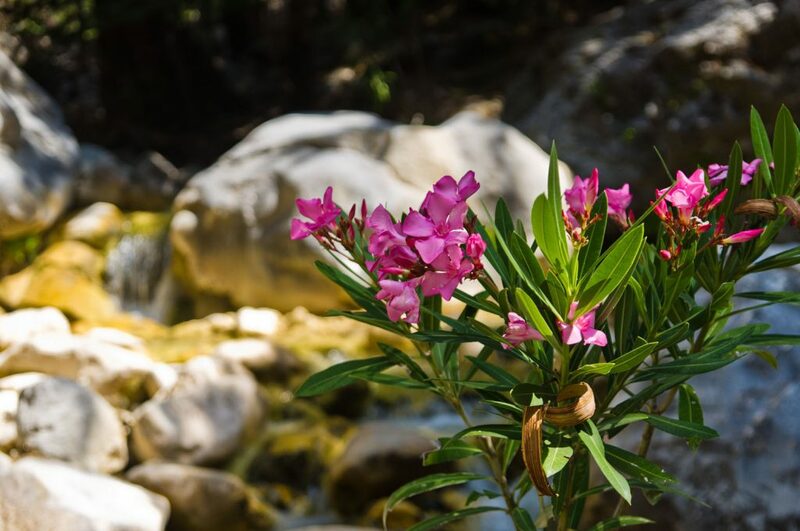 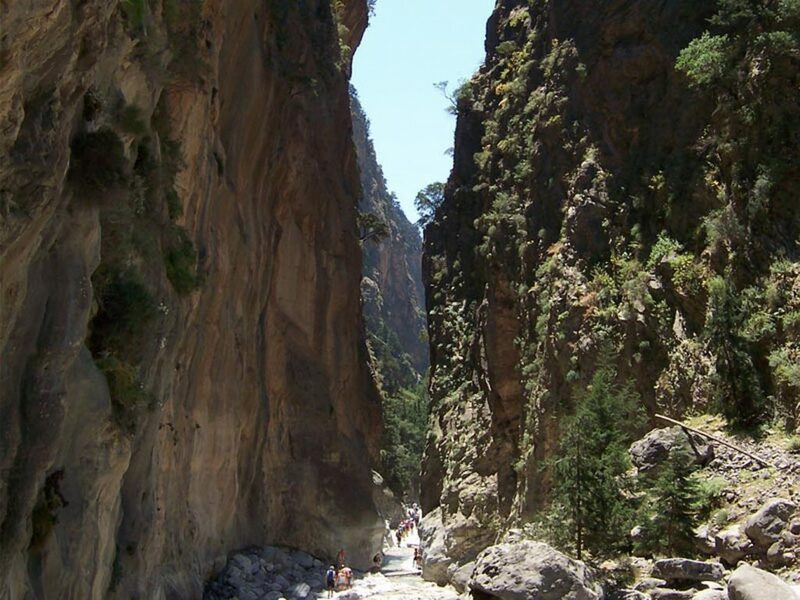 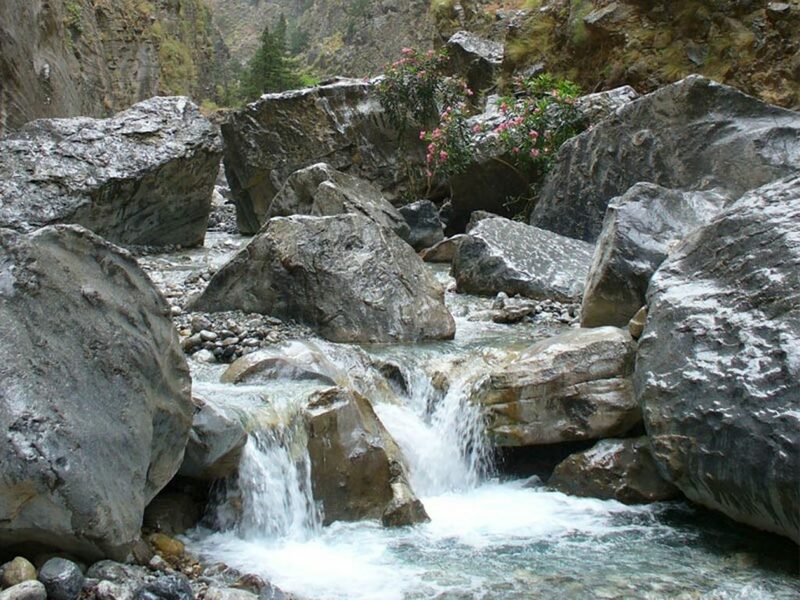 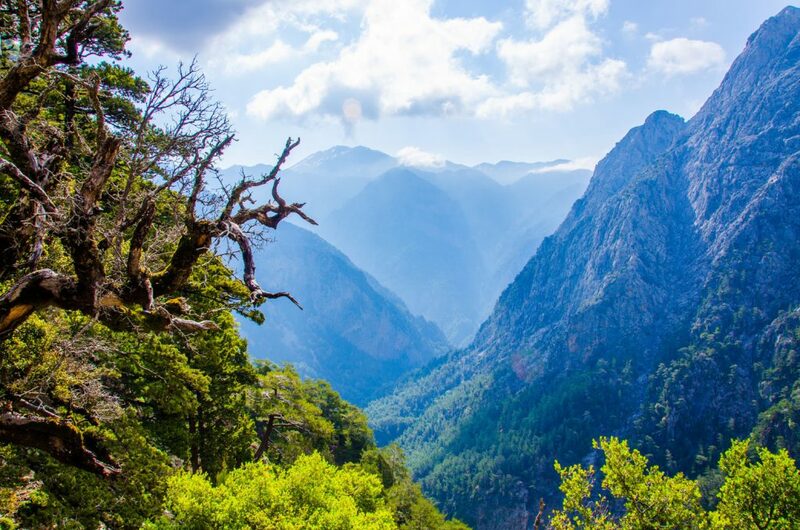 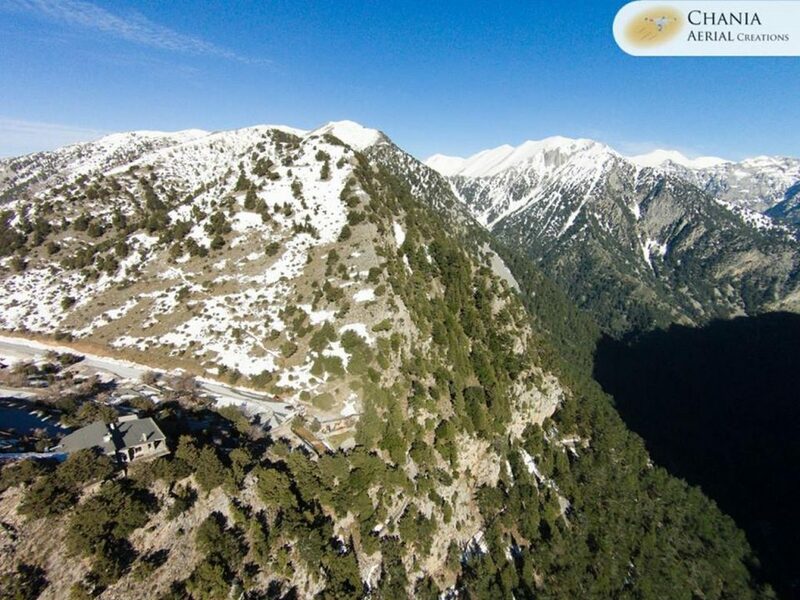 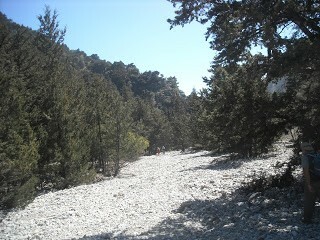 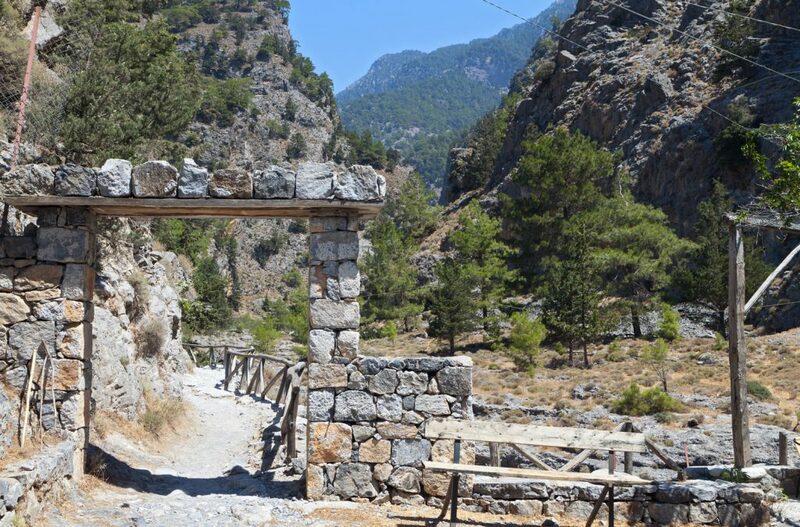 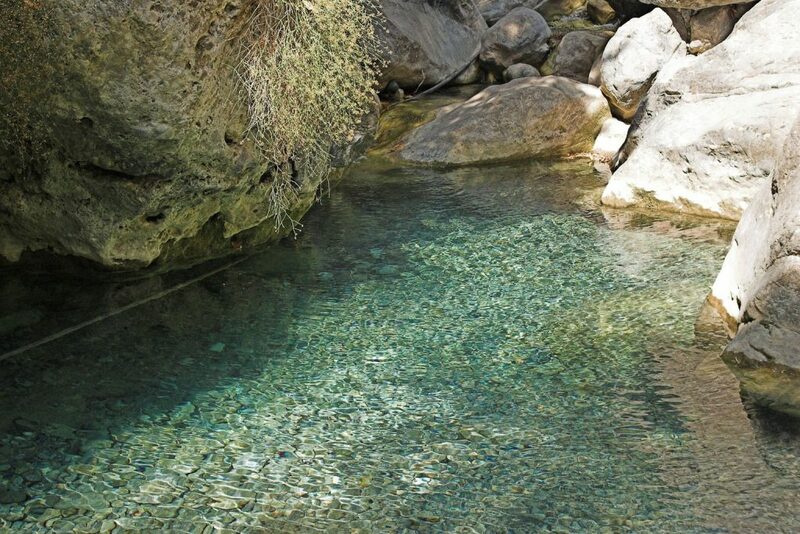 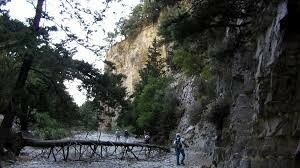 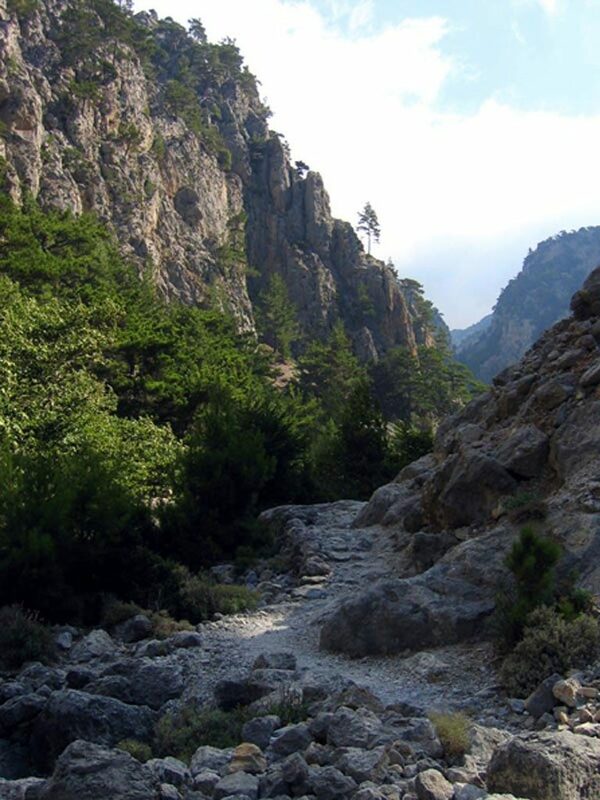 First place from all the natural attractions goes naturally to the Samaria Gorge, one of the most impressive in Europe. 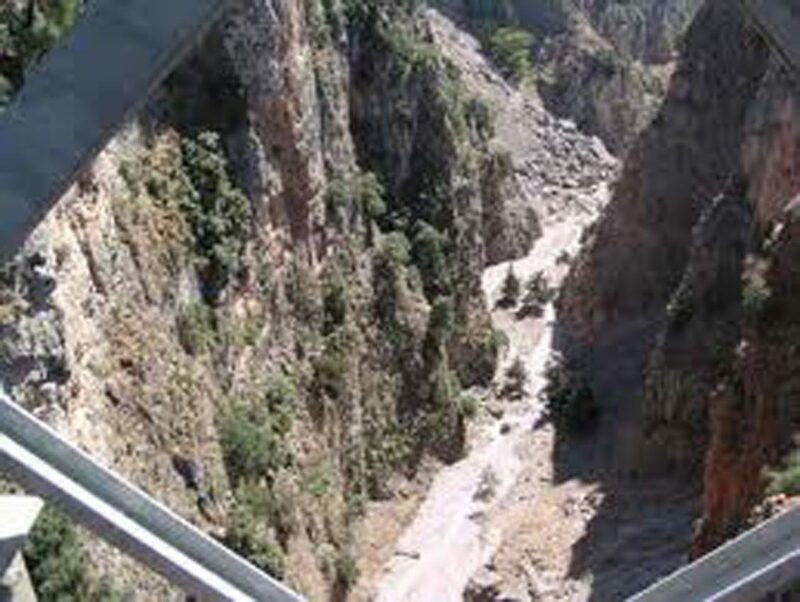 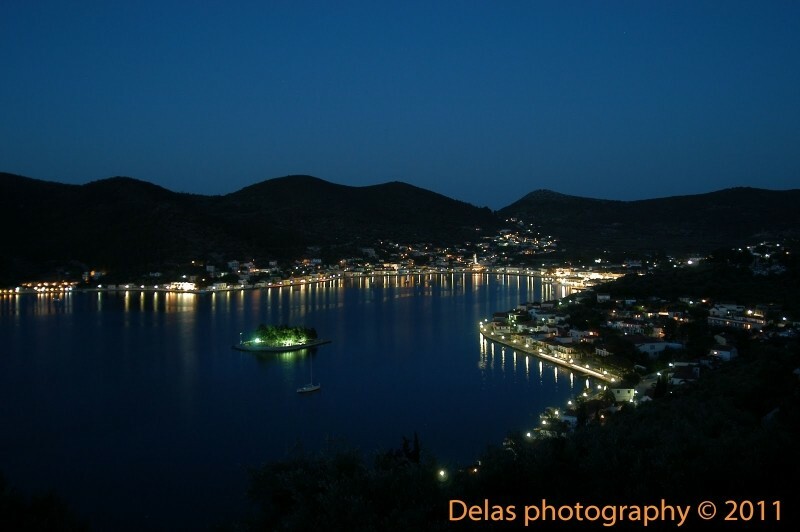 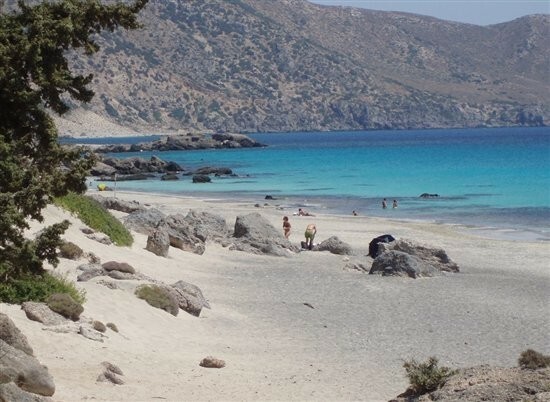 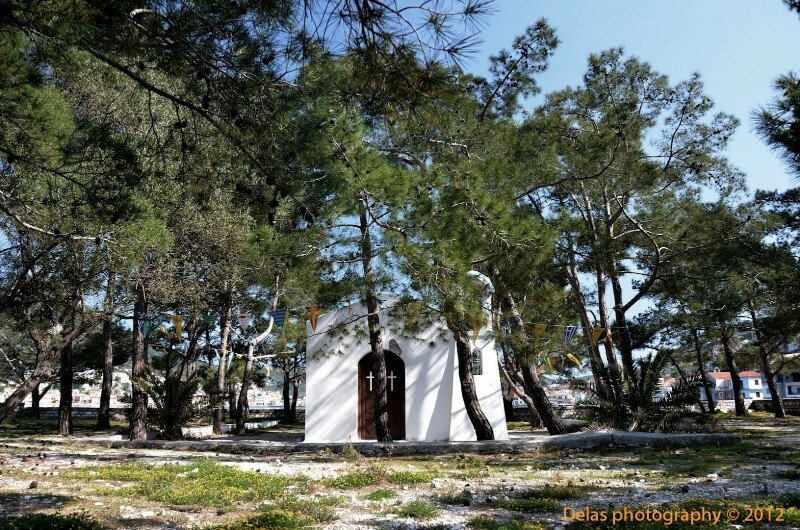 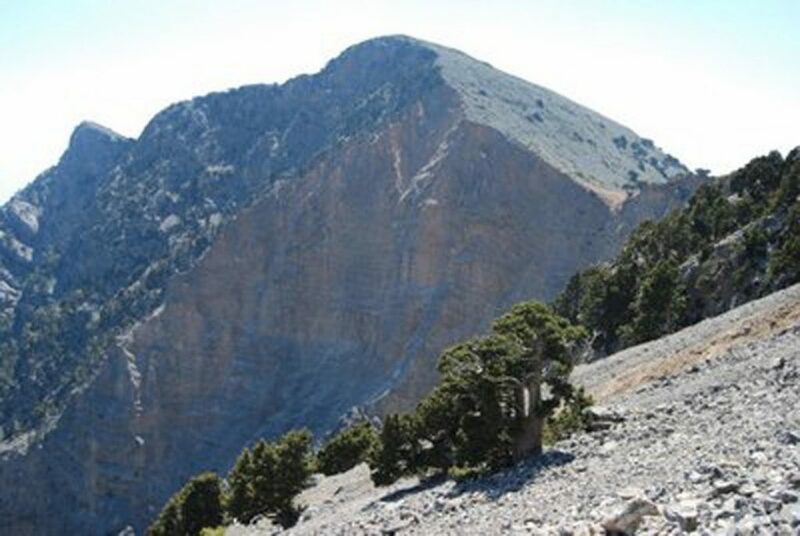 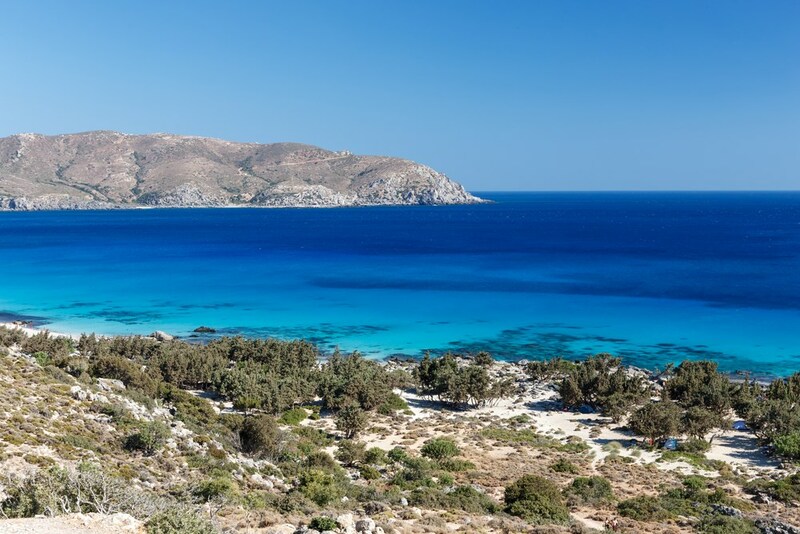 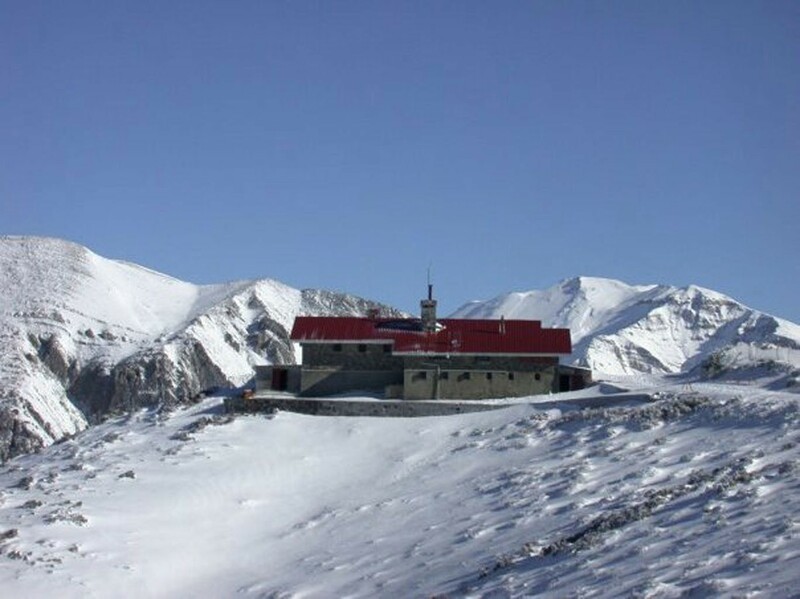 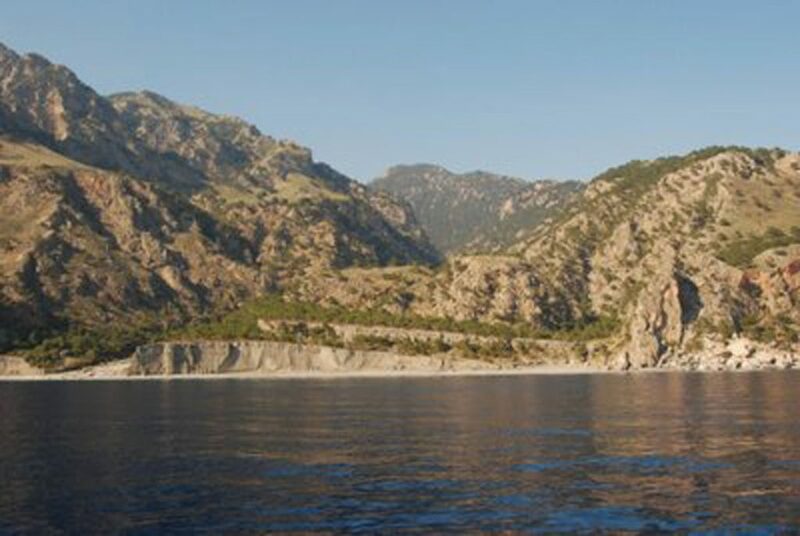 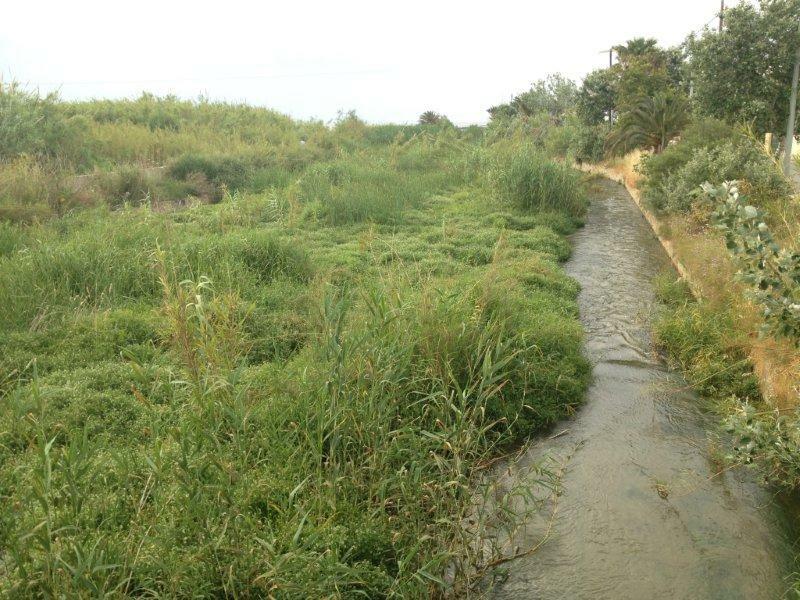 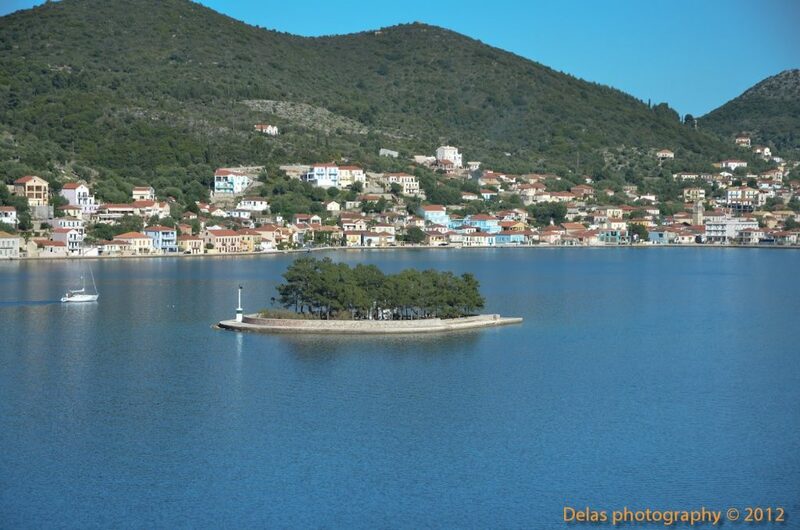 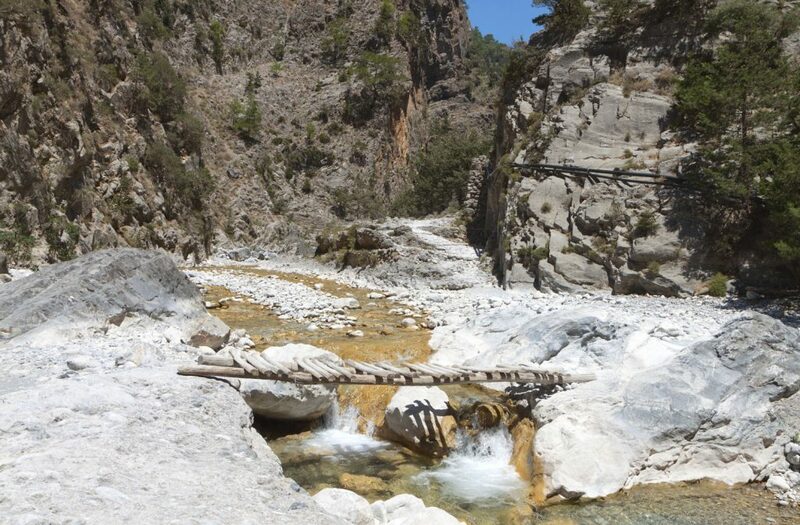 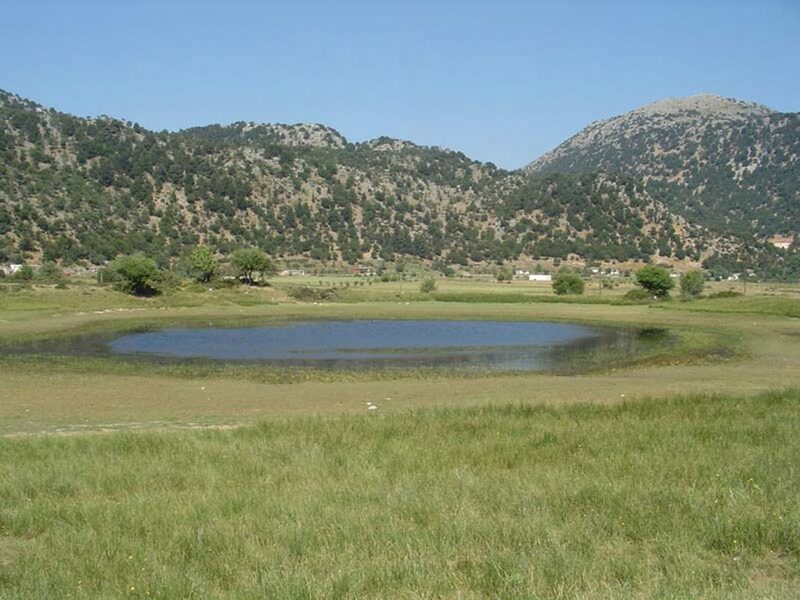 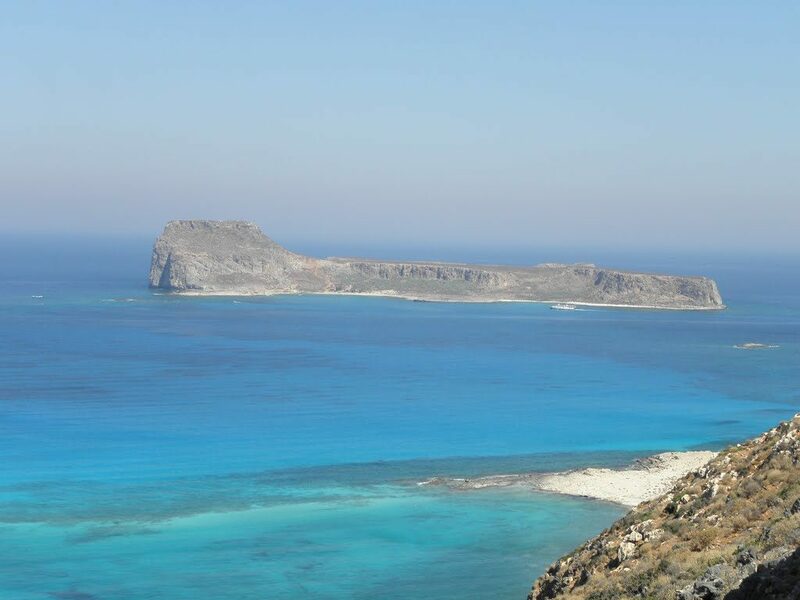 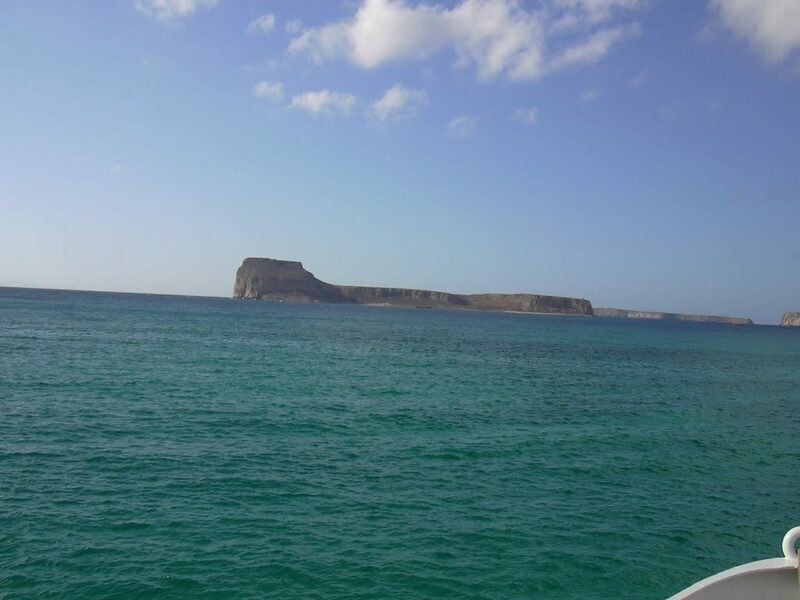 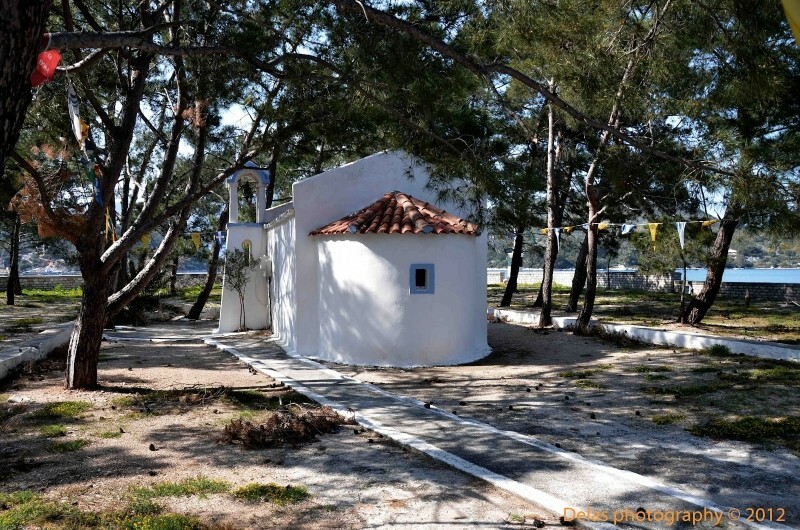 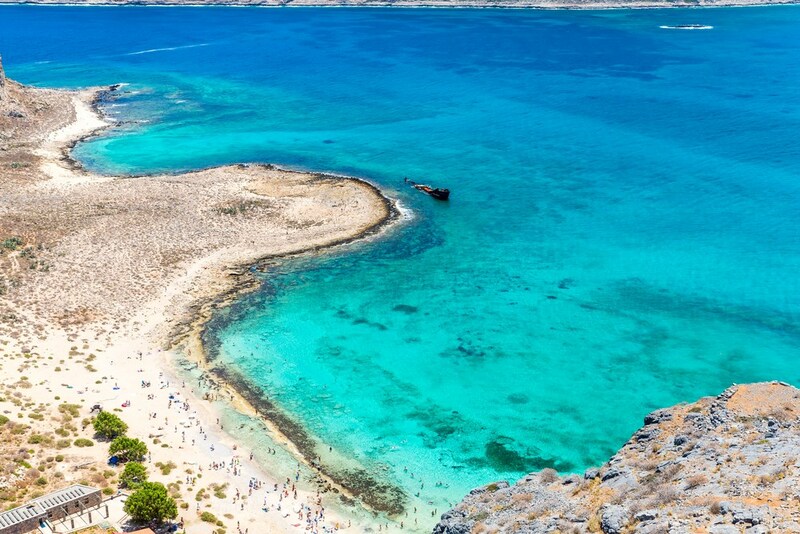 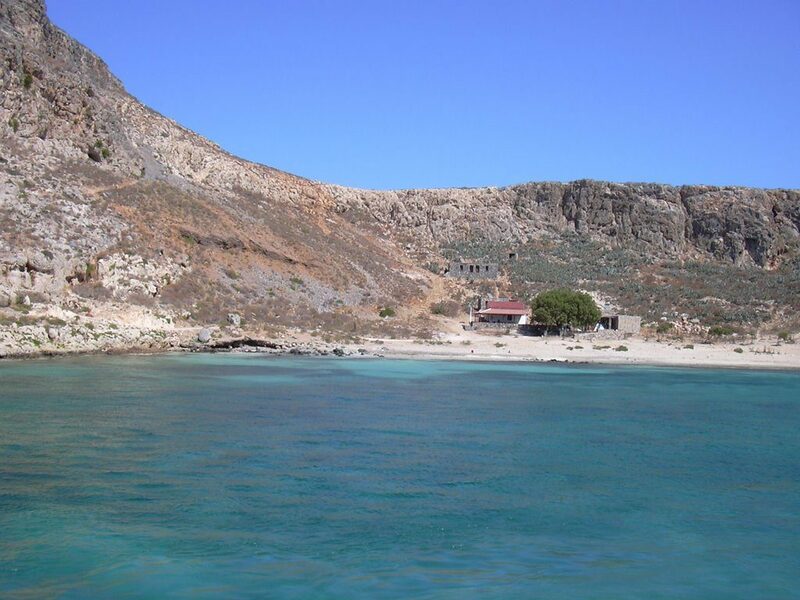 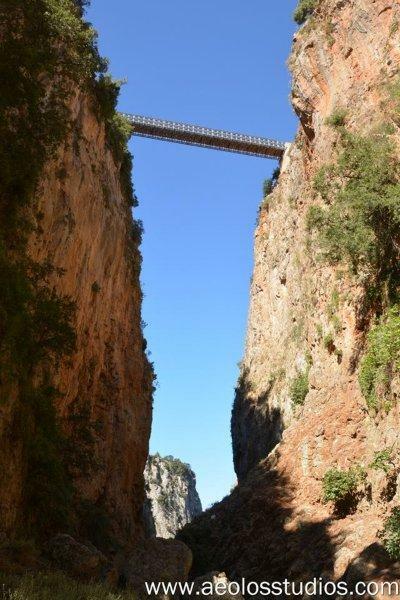 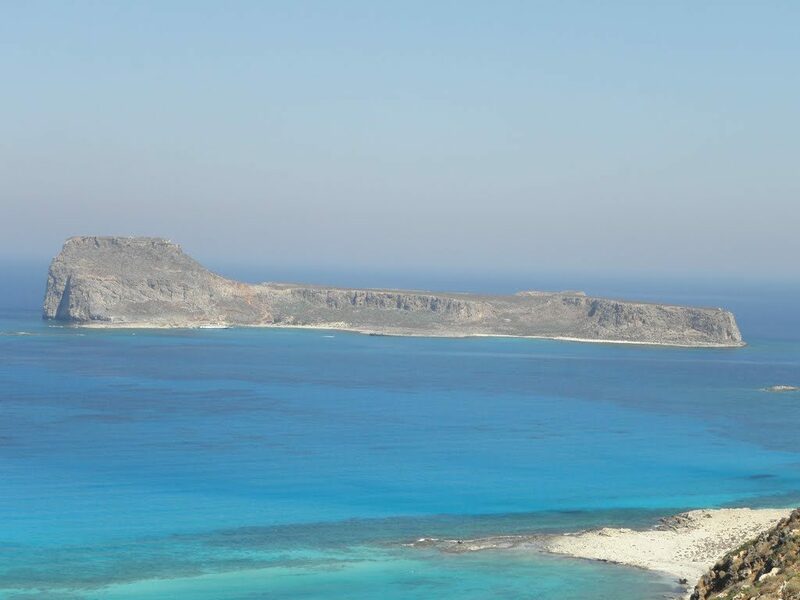 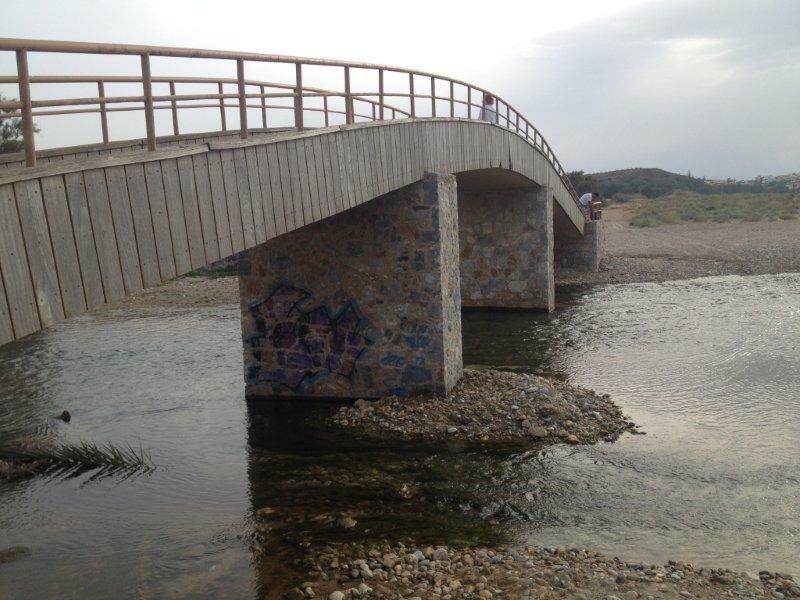 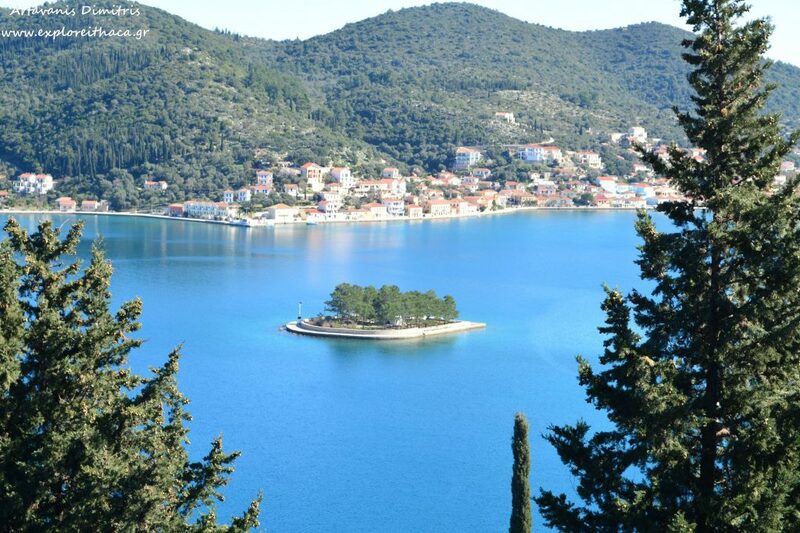 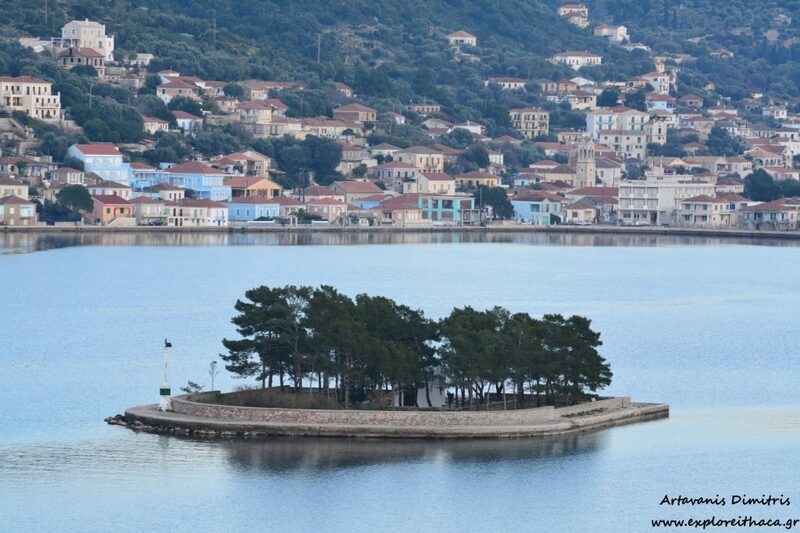 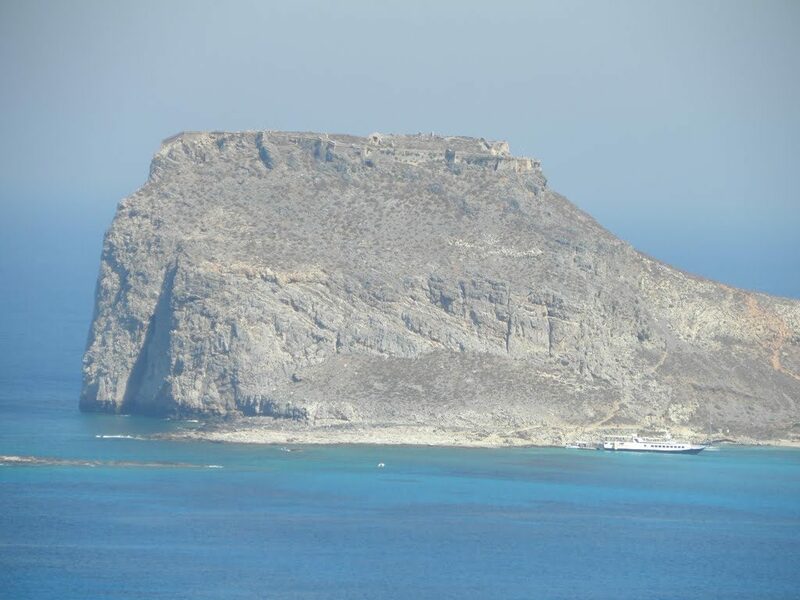 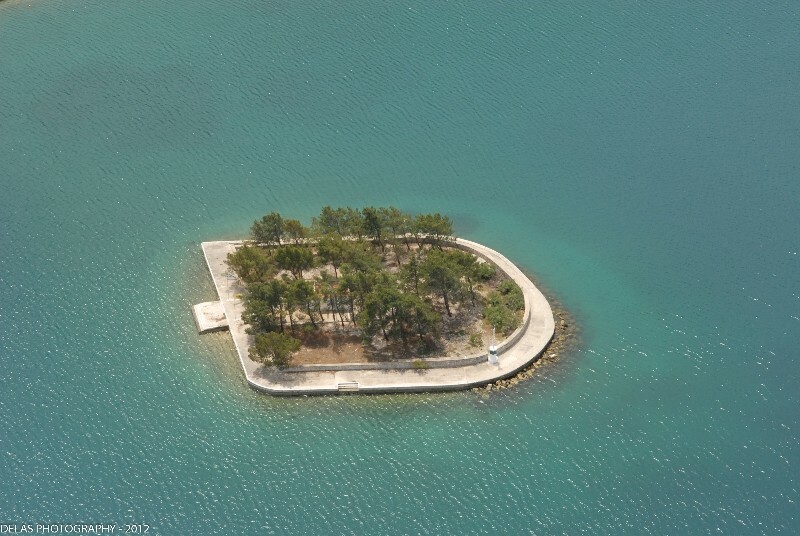 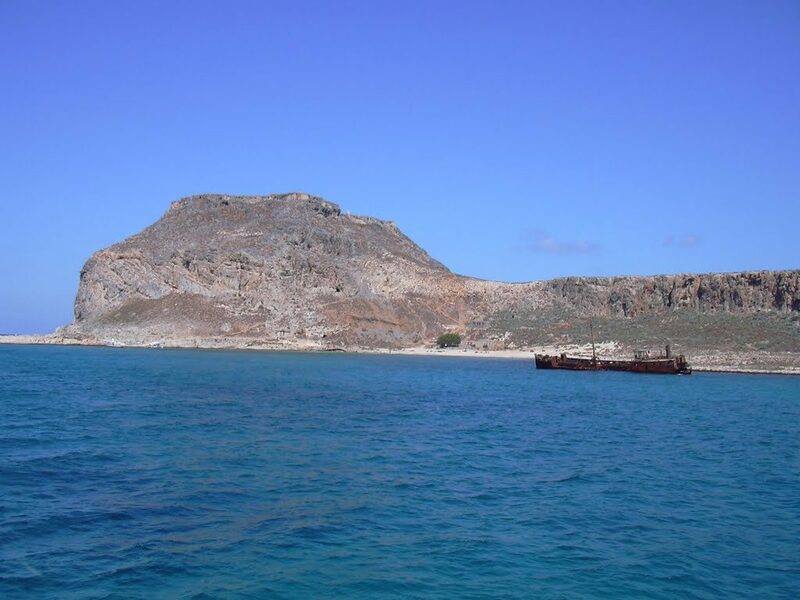 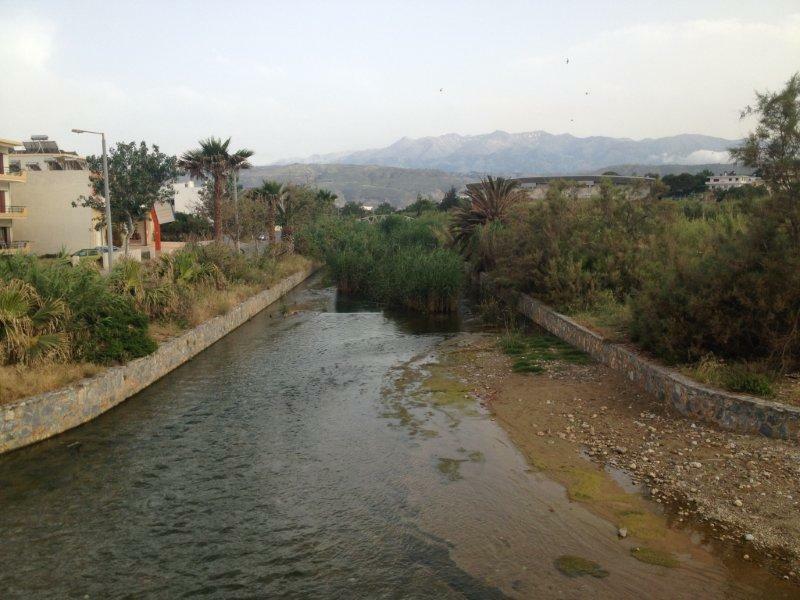 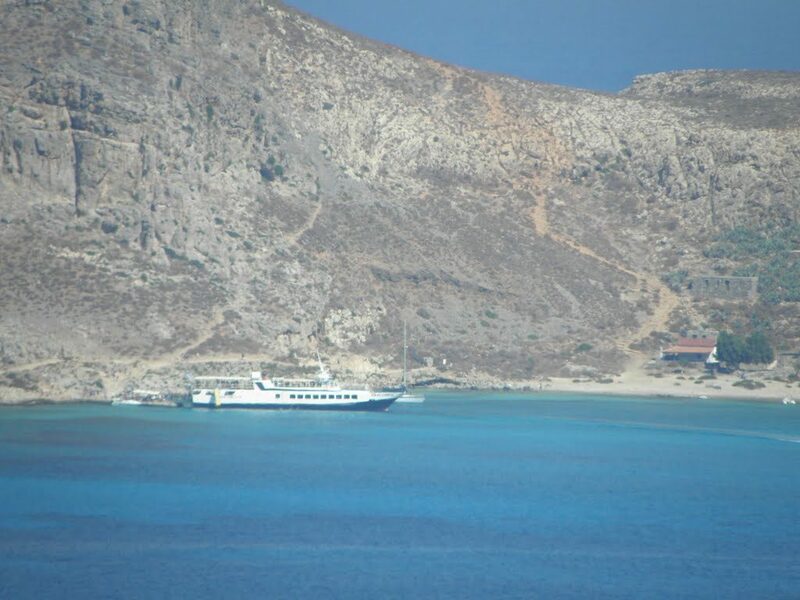 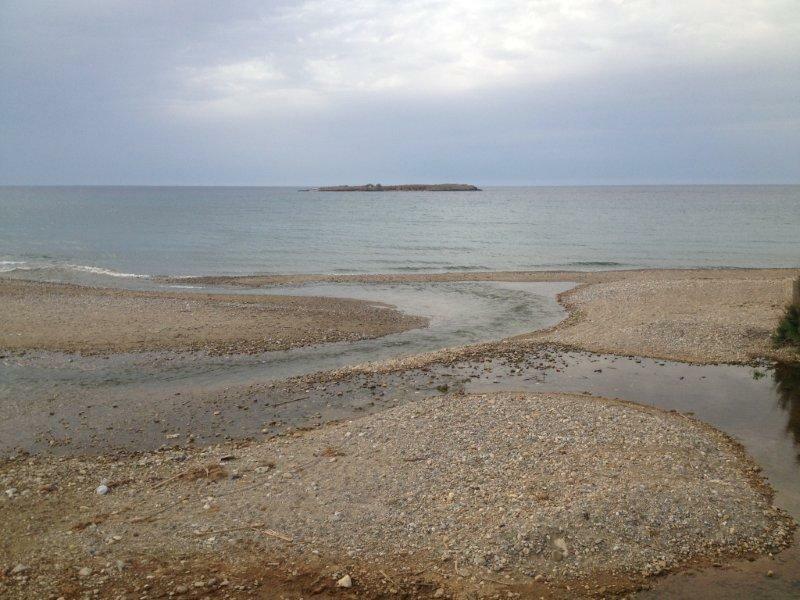 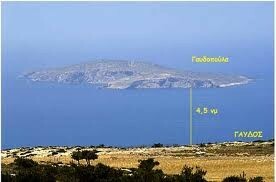 To cross it will take you about six hours and the route usually starts at the plateau Omalos of the White Mountains and exits at Agia Roumeli, with the crystal clear waters of the Libyan Sea. 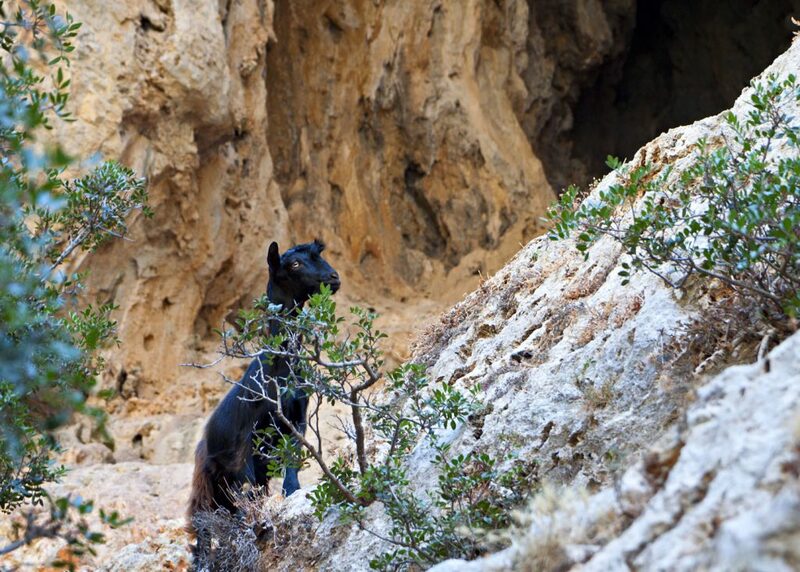 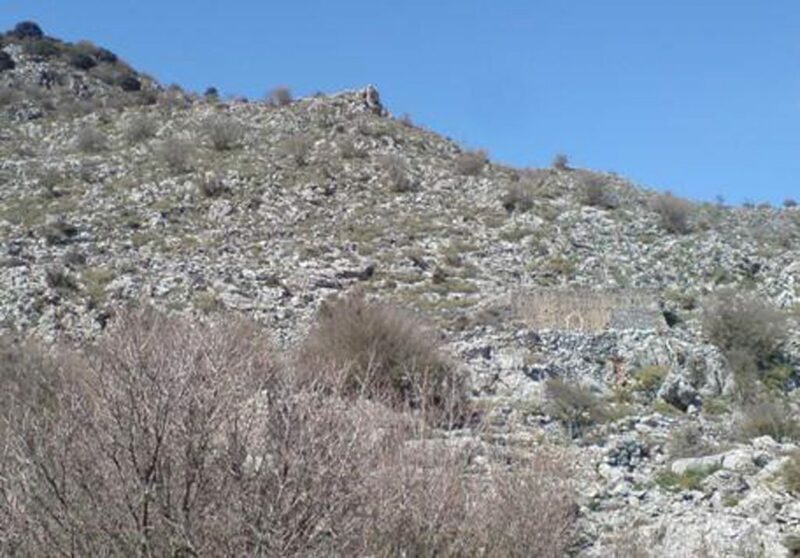 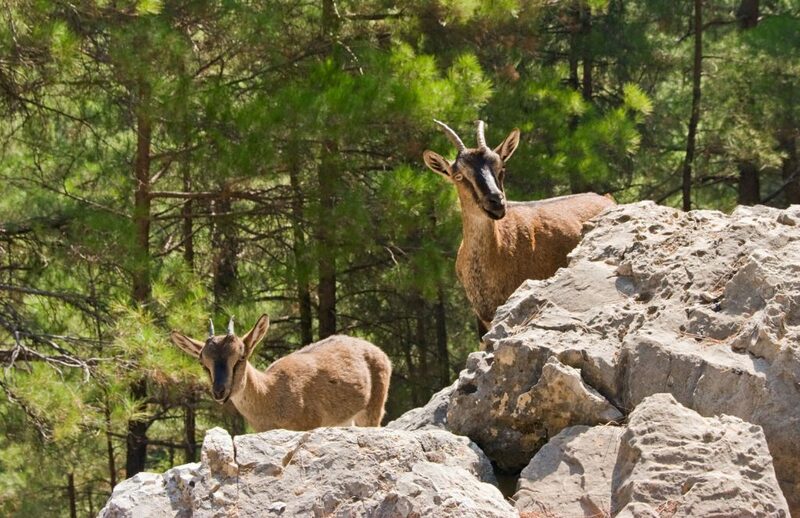 If you are lucky, you might see from afar a kri-kri, the wild goats of Crete that is an endangered species - one of the reasons why the canyon is protected. 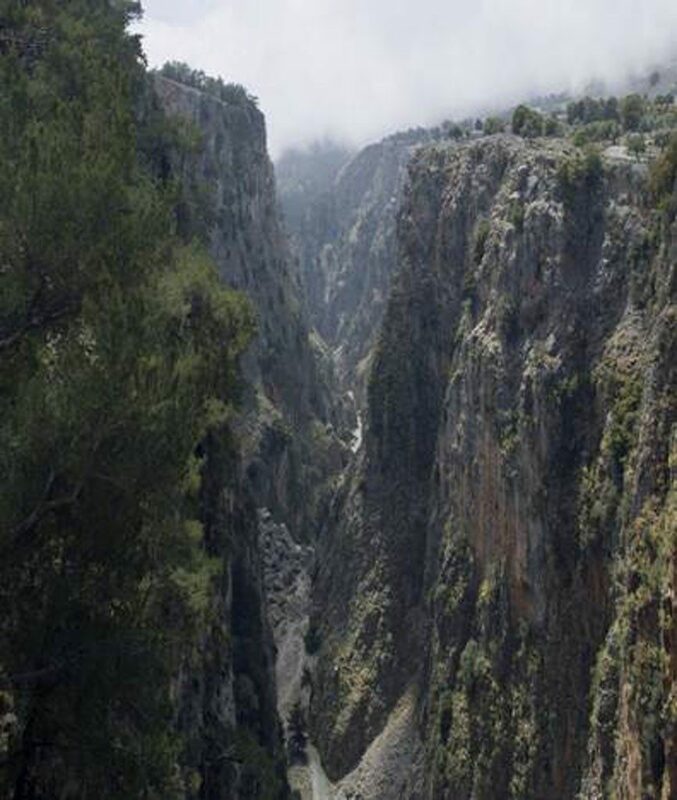 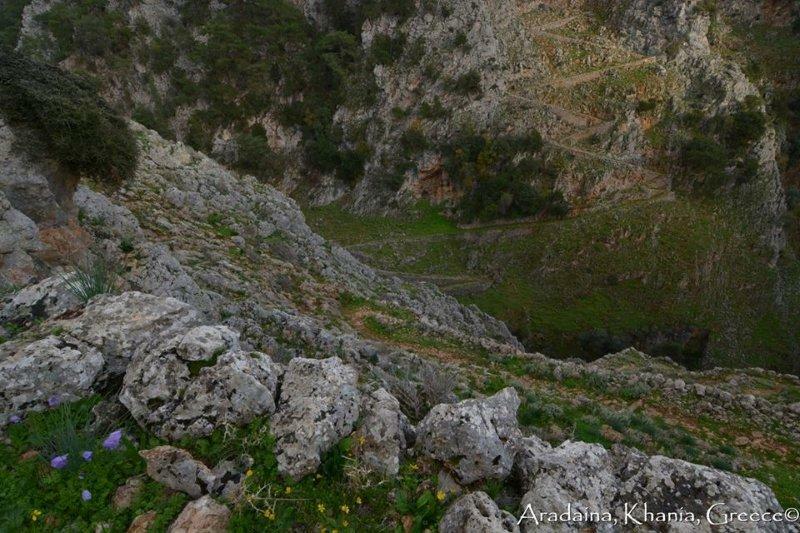 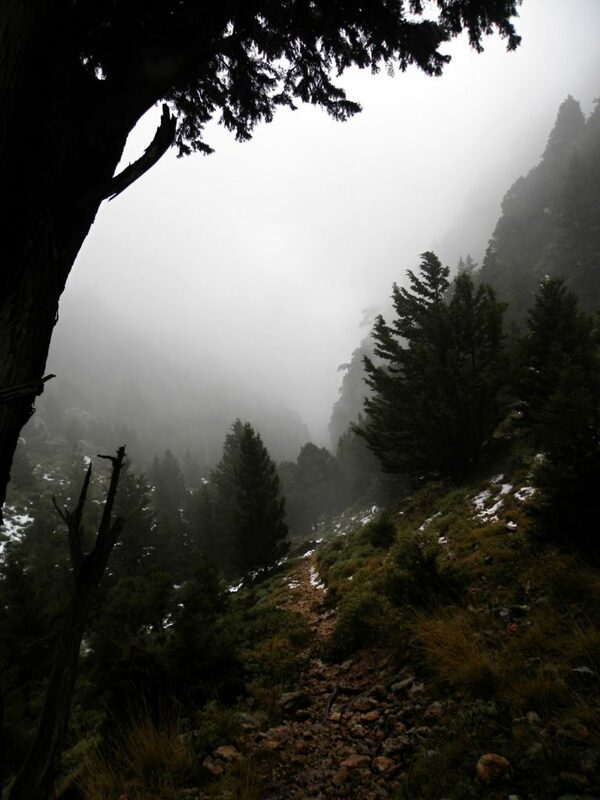 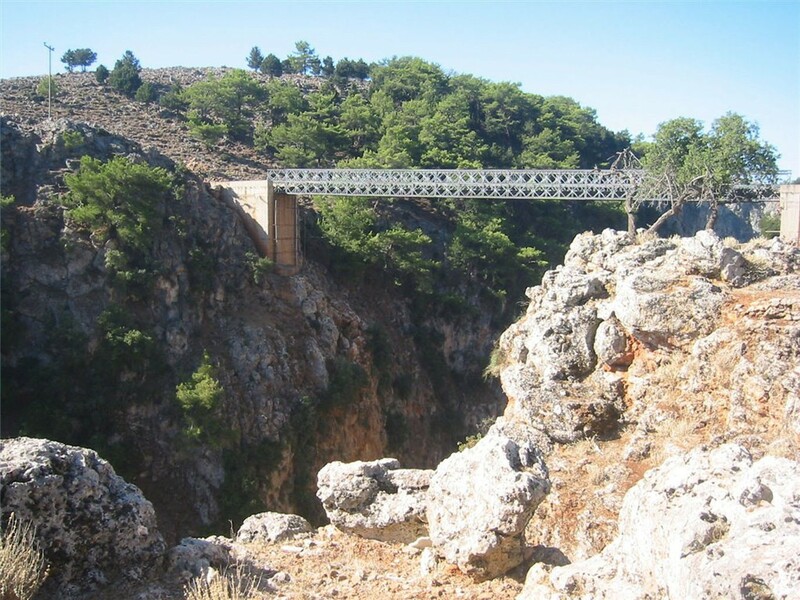 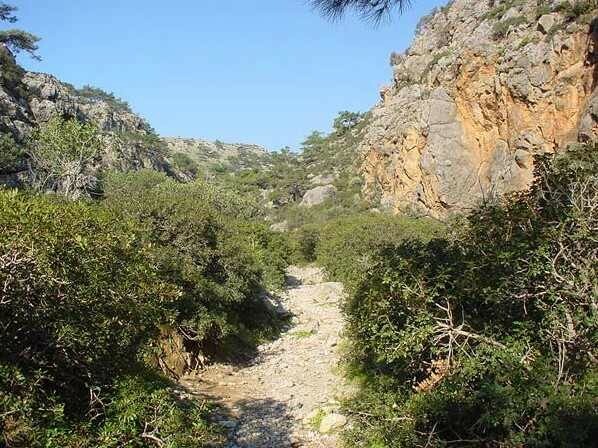 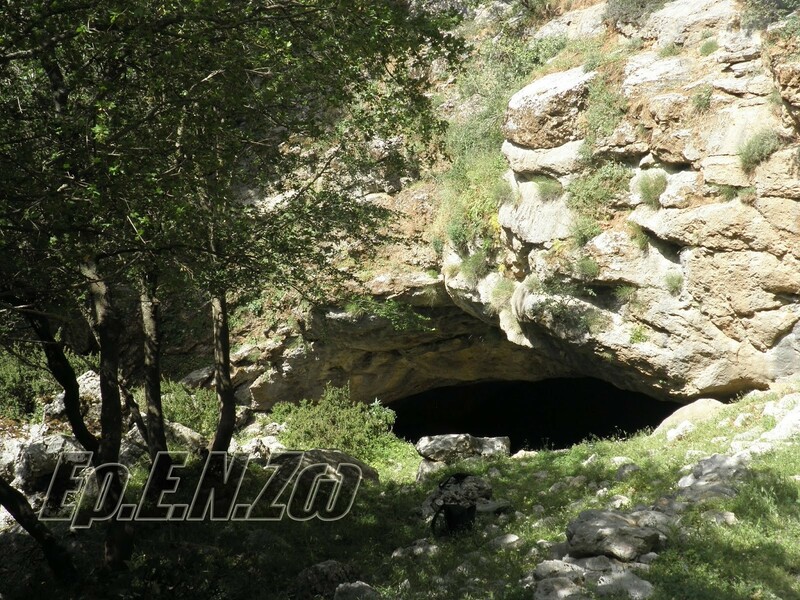 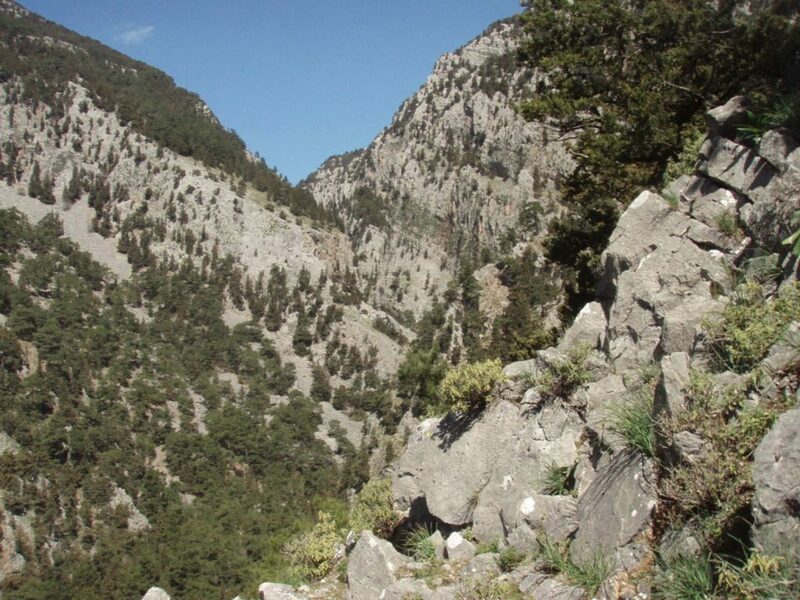 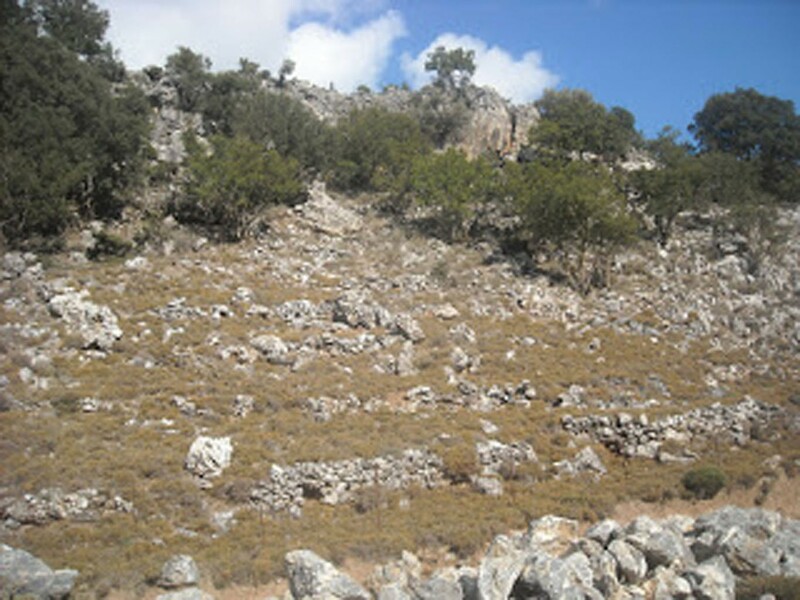 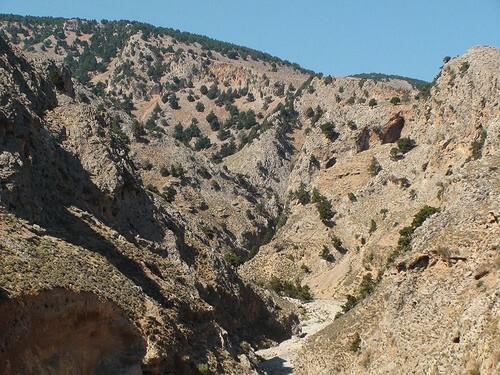 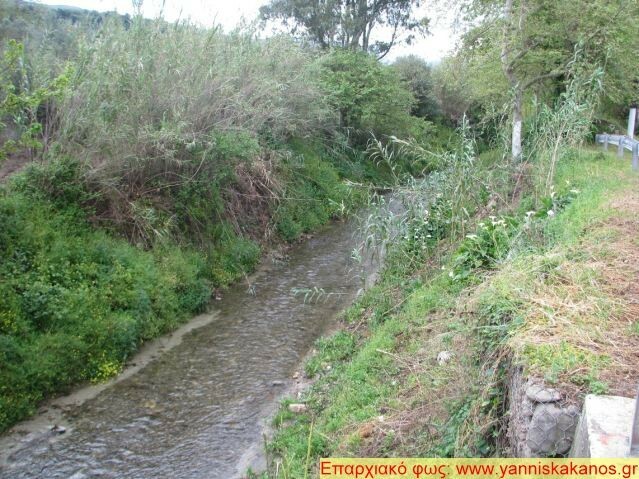 In the nature of the hinterland of Chania you will find many more canyons for hiking, others easier, as the gorge of Aradena and others of greater difficulty, as Topolia. 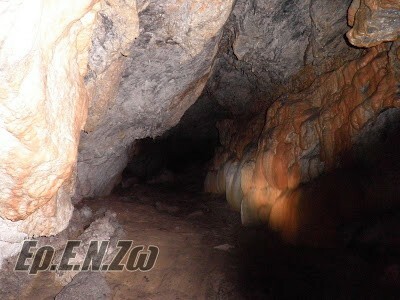 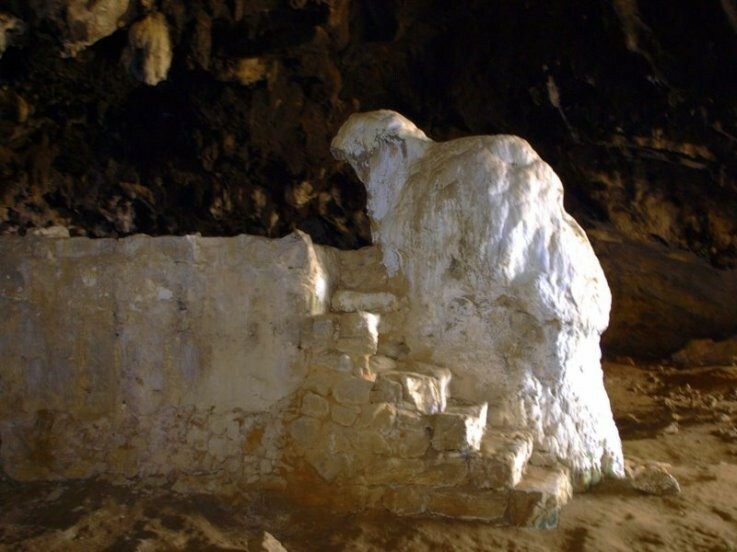 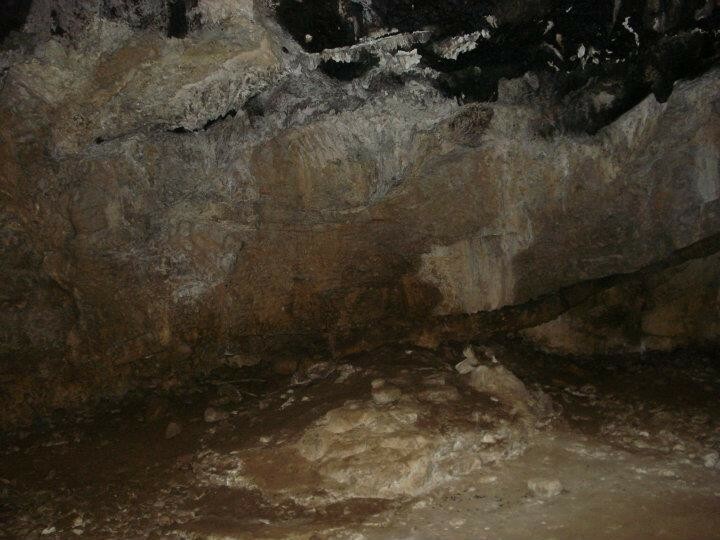 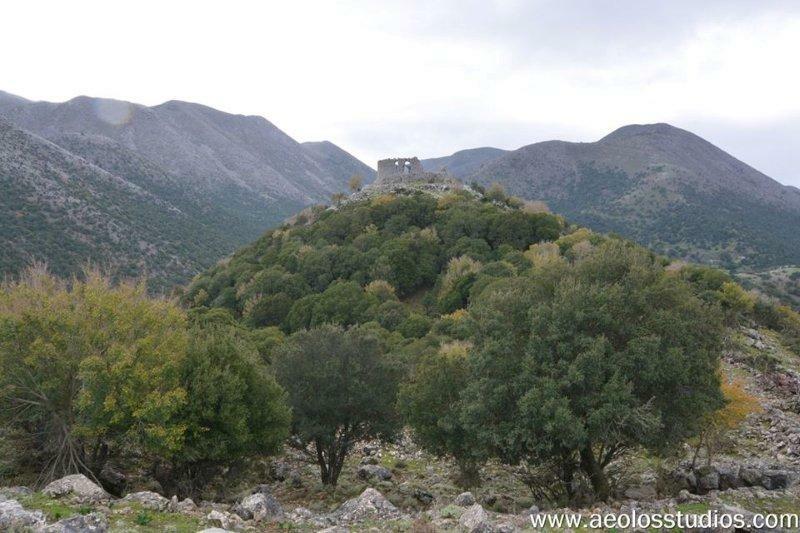 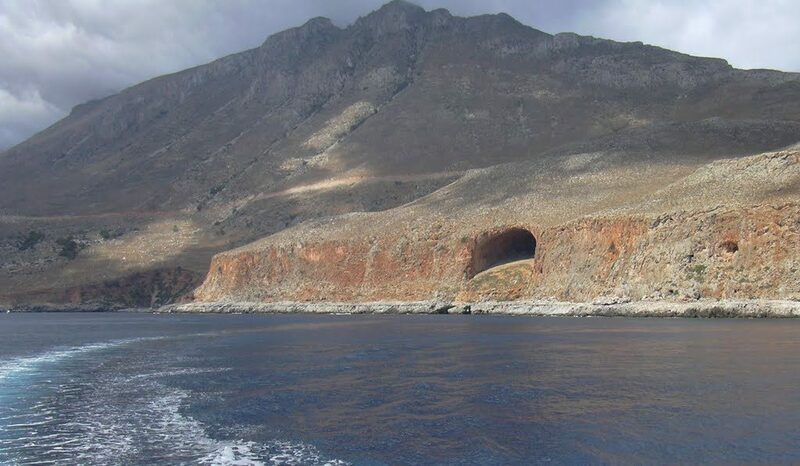 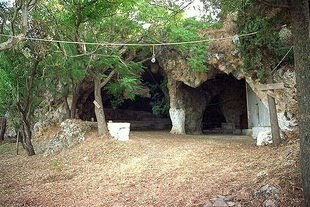 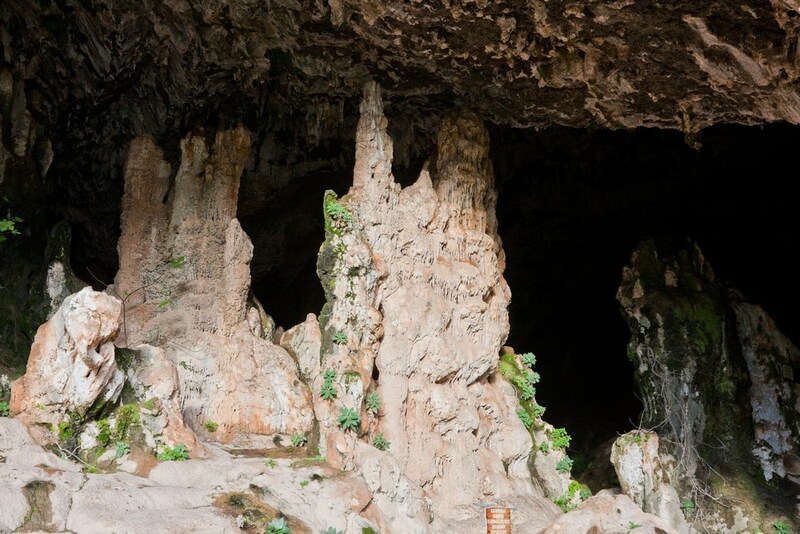 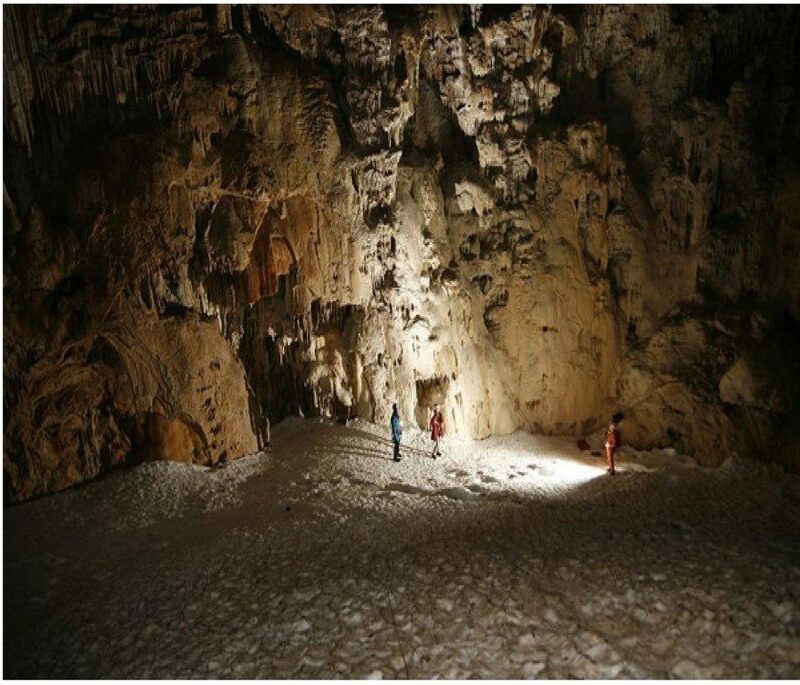 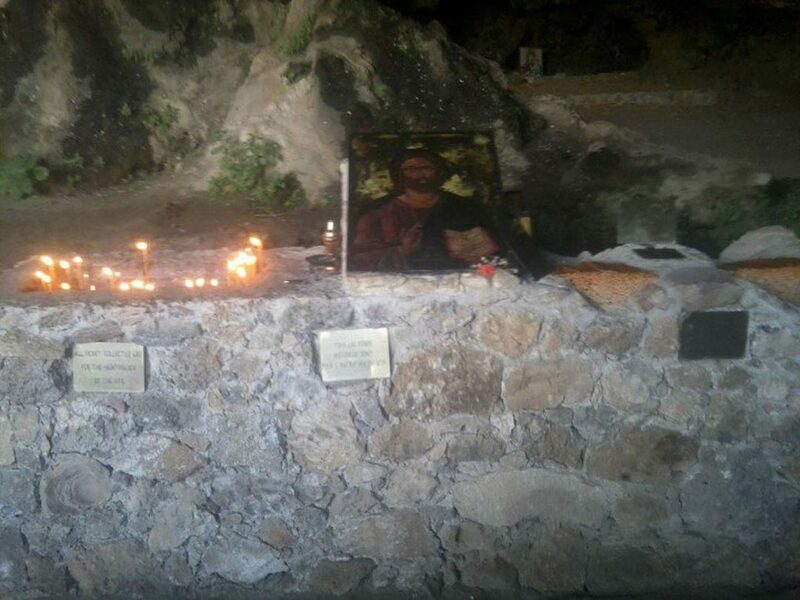 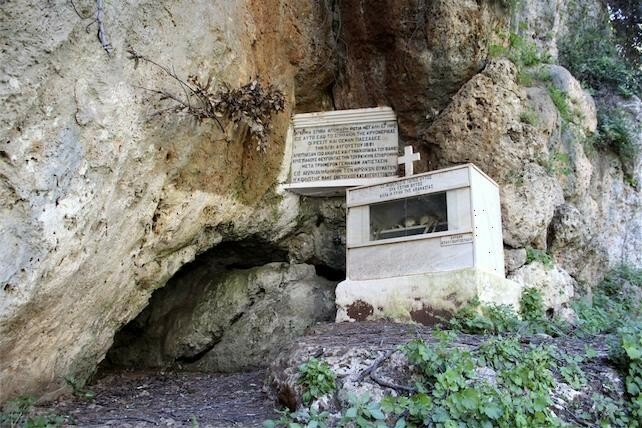 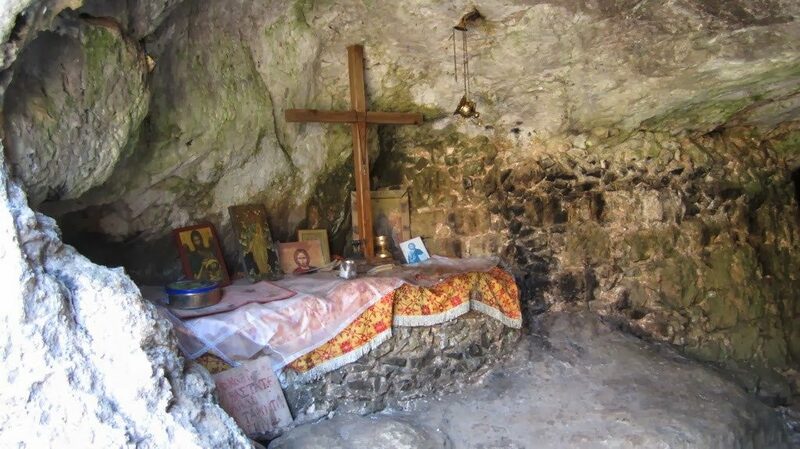 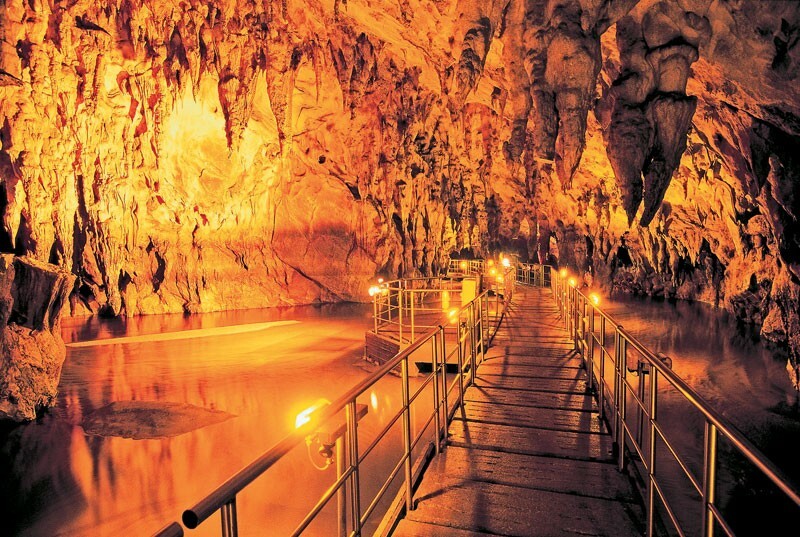 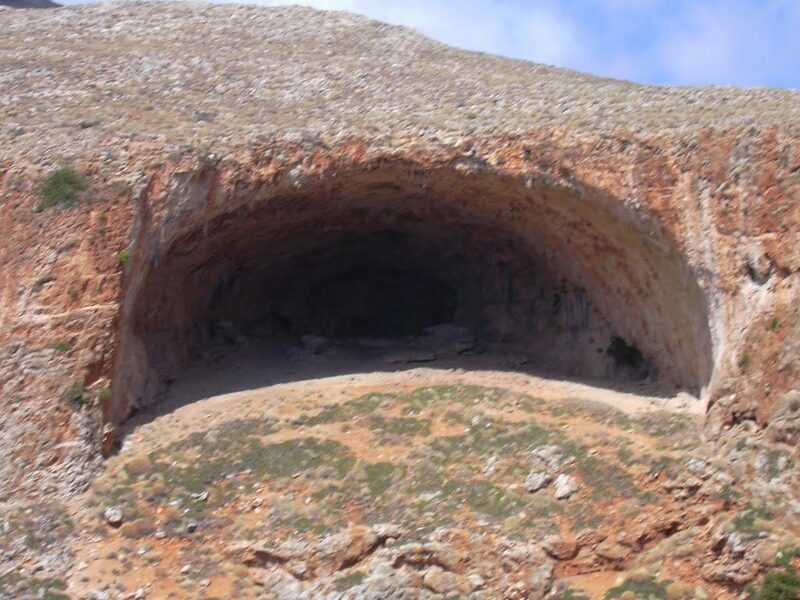 Chania has some very impressive caves, such as those with a religious interest, the Cave of St. John the Hermit and the Cave of Agia Sophia, but also Demonospilios or Arkoudospilios with their accompanying legends. 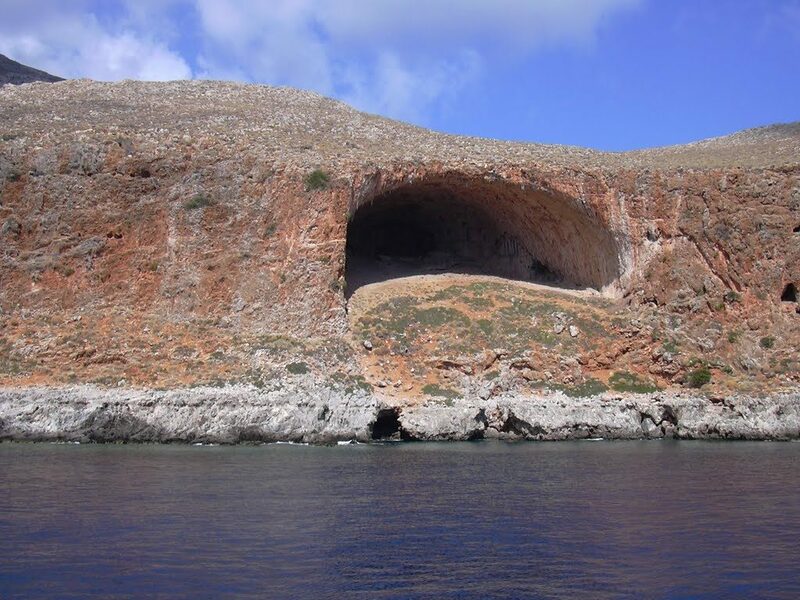 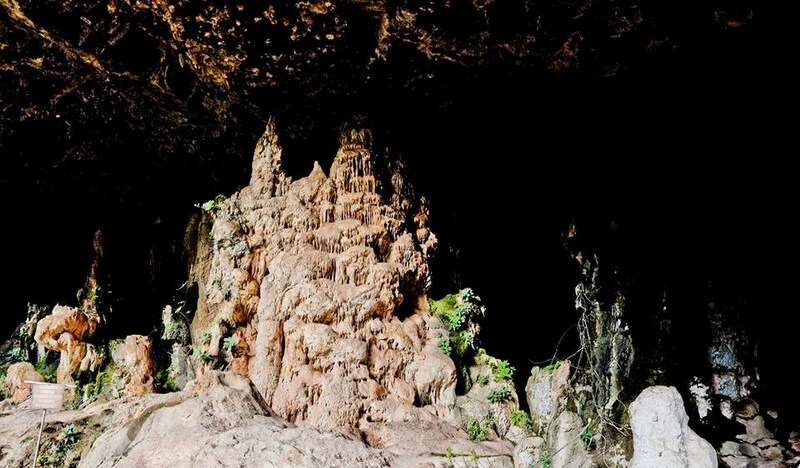 A category of its own is the underwater Elephant Cave, where were discovered, among others, the bones of a unique species of an elephant. 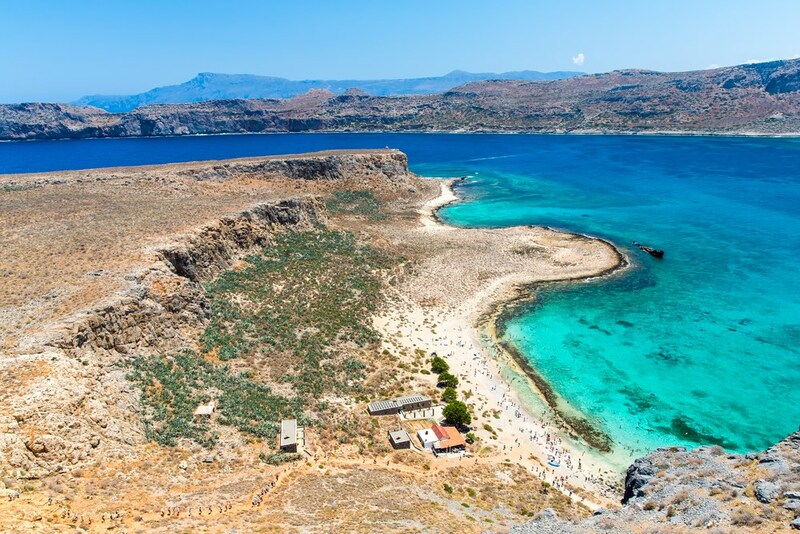 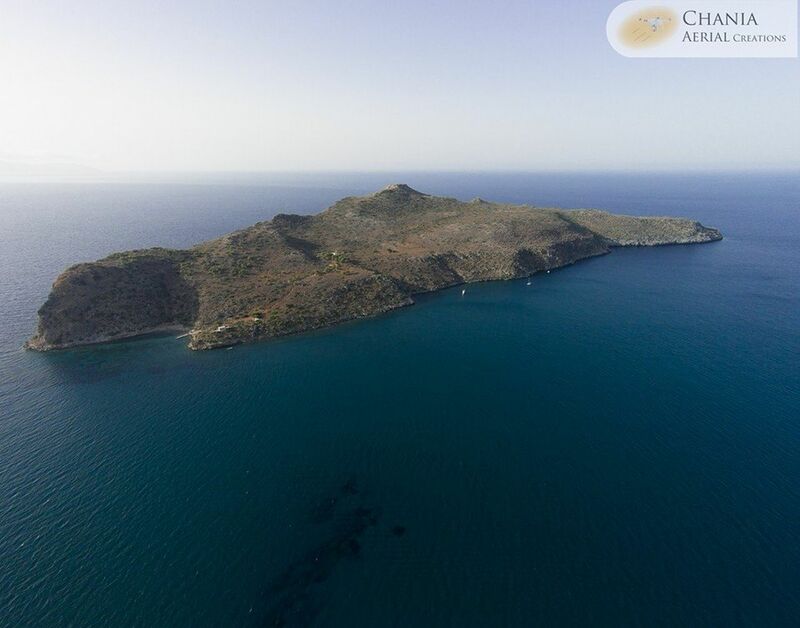 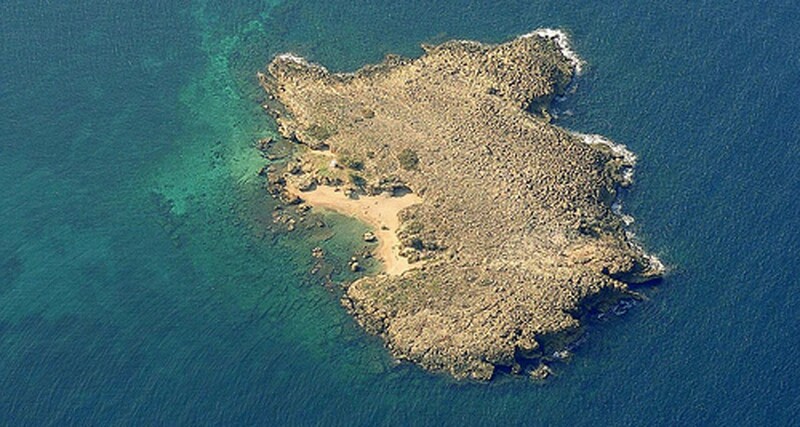 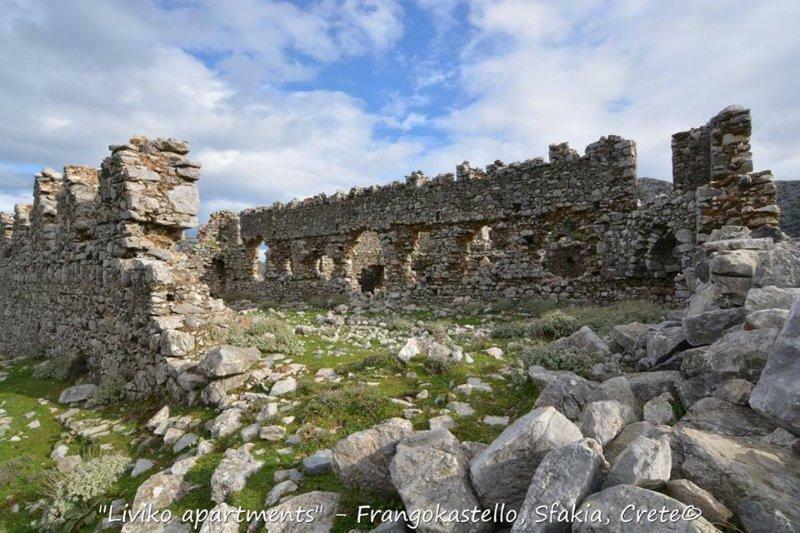 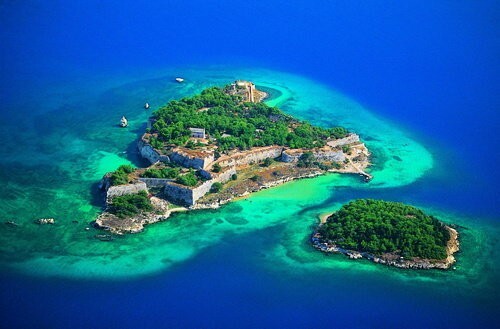 On the small islands that adorn the coast of Chania you will find some of the most beautiful natural landscapes: the Castle of Gramvousa, the wild goats living on the island of Theodorou and the ruins of the Venetian era on the Souda islet. 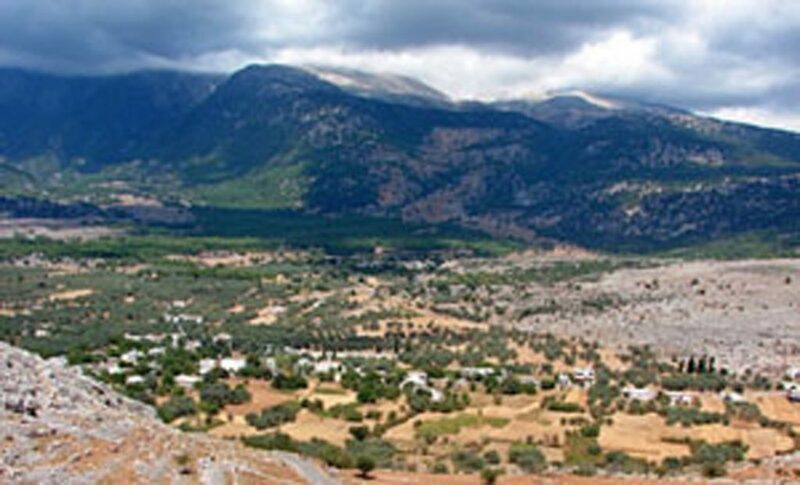 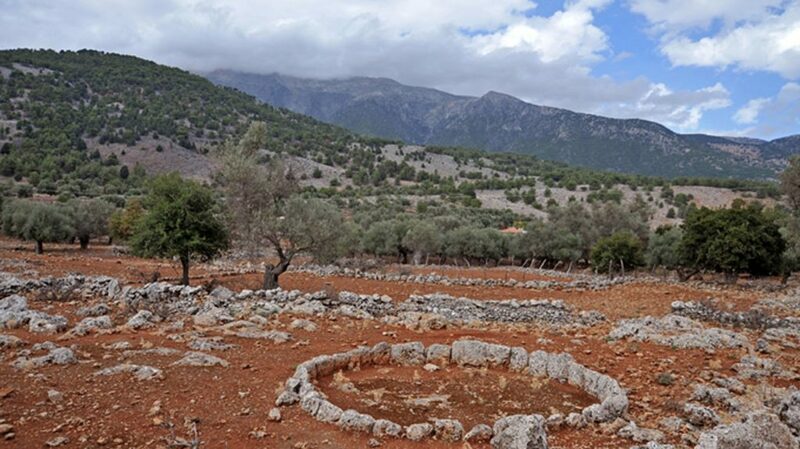 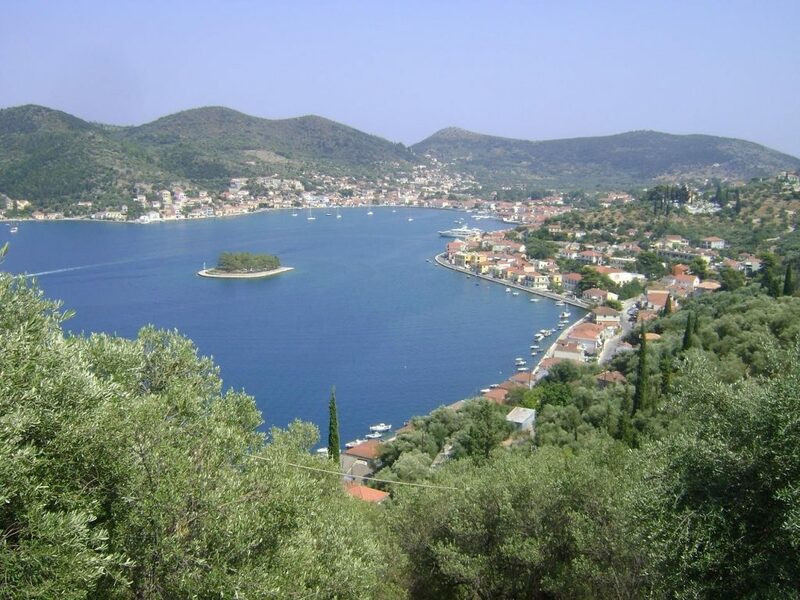 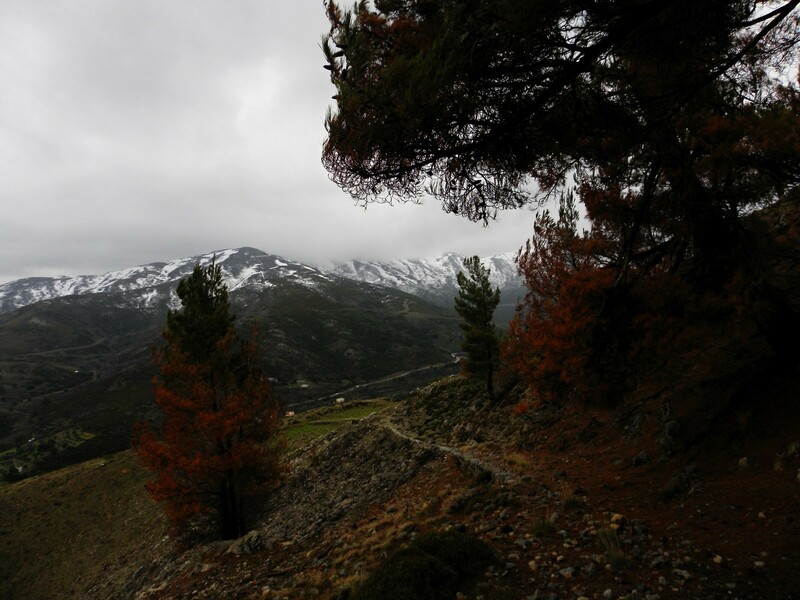 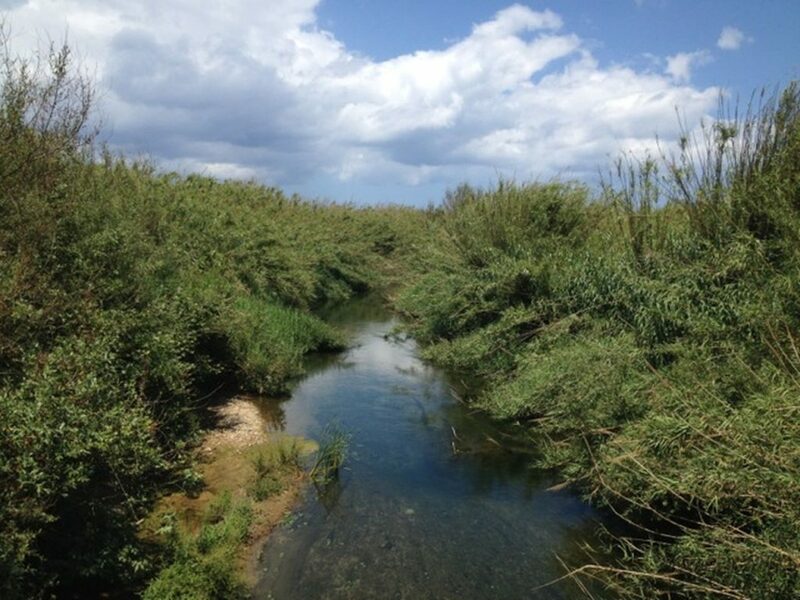 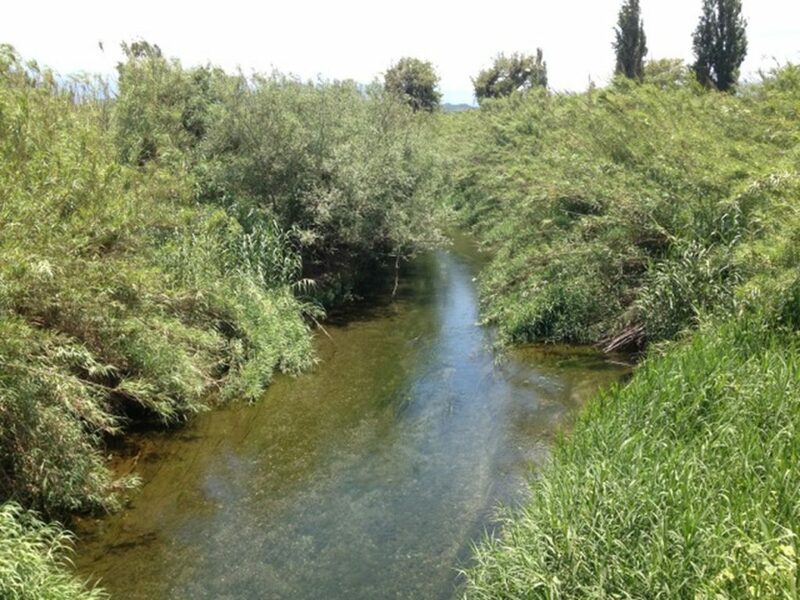 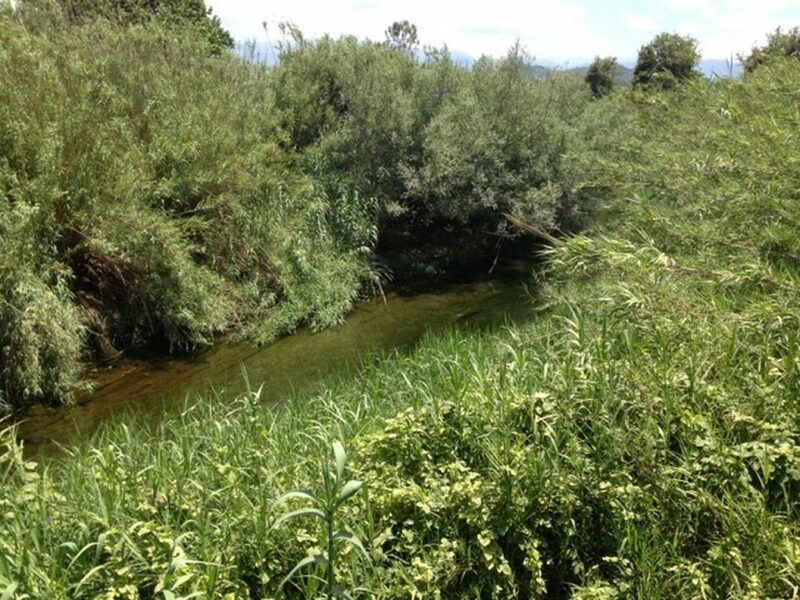 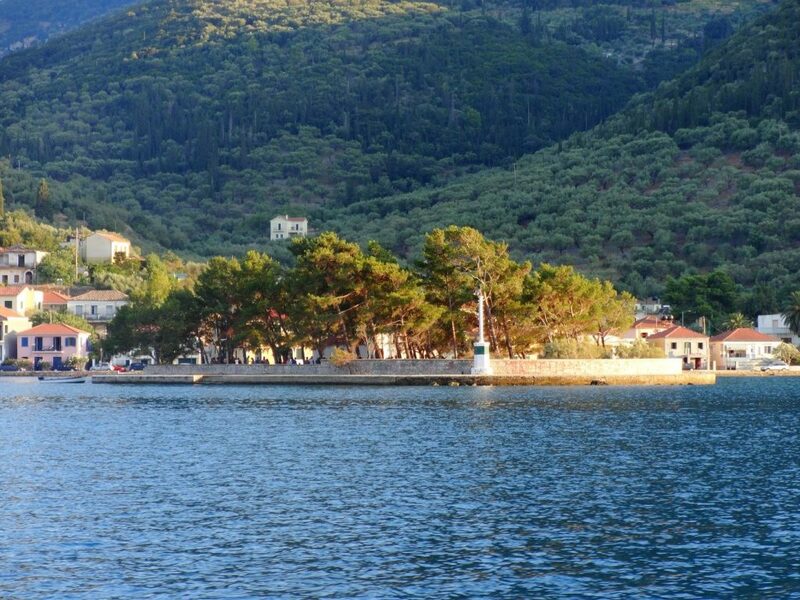 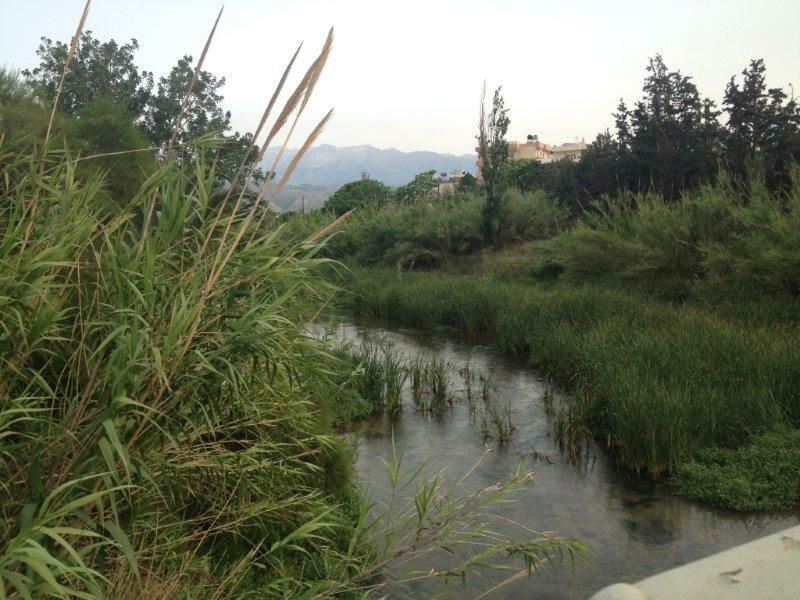 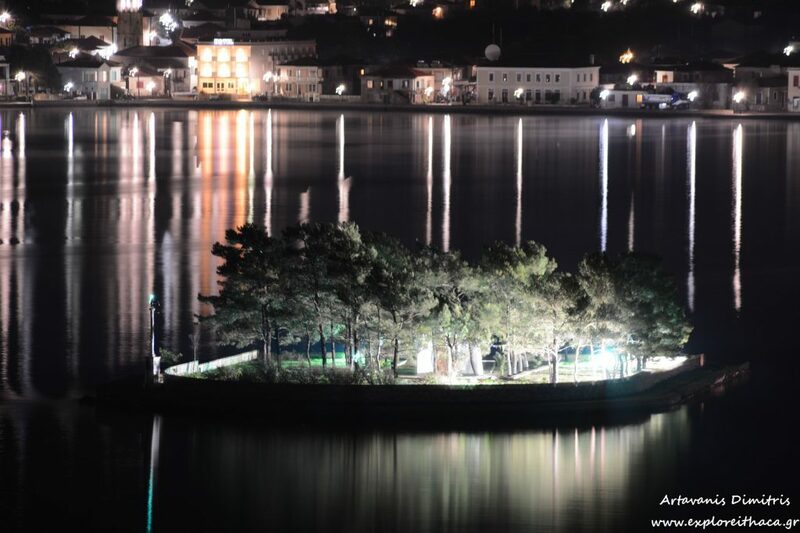 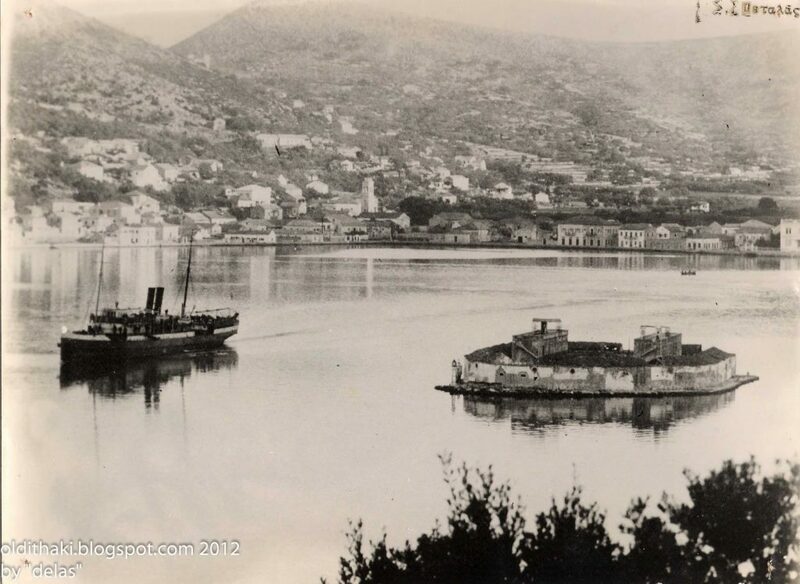 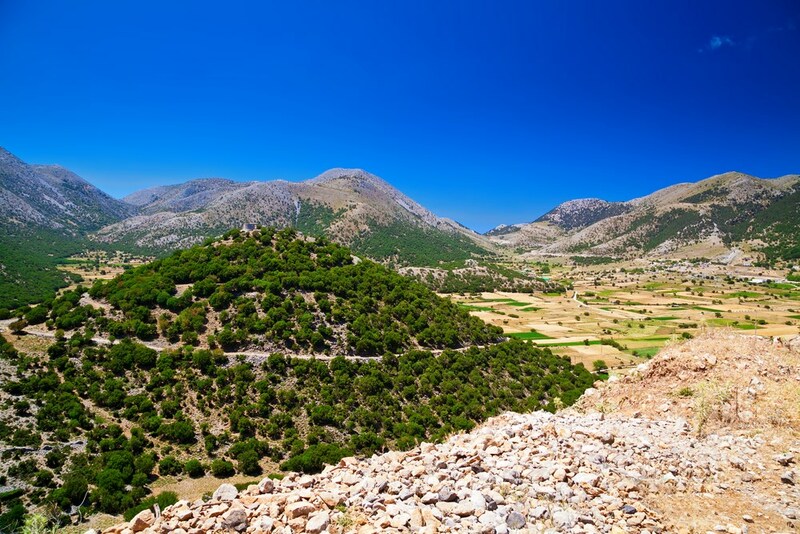 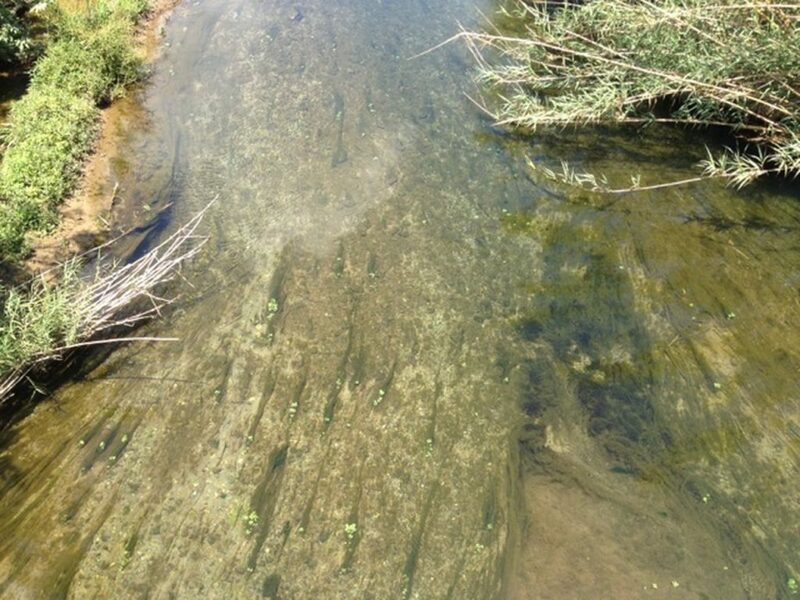 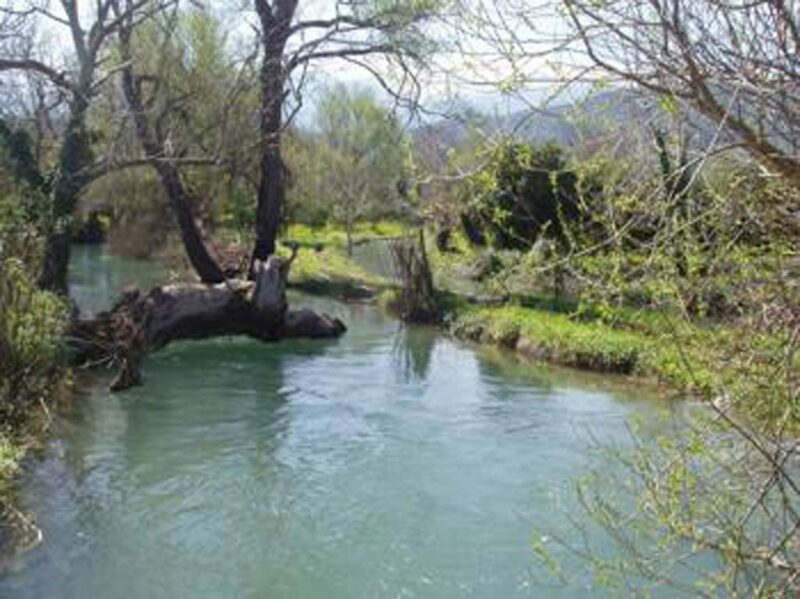 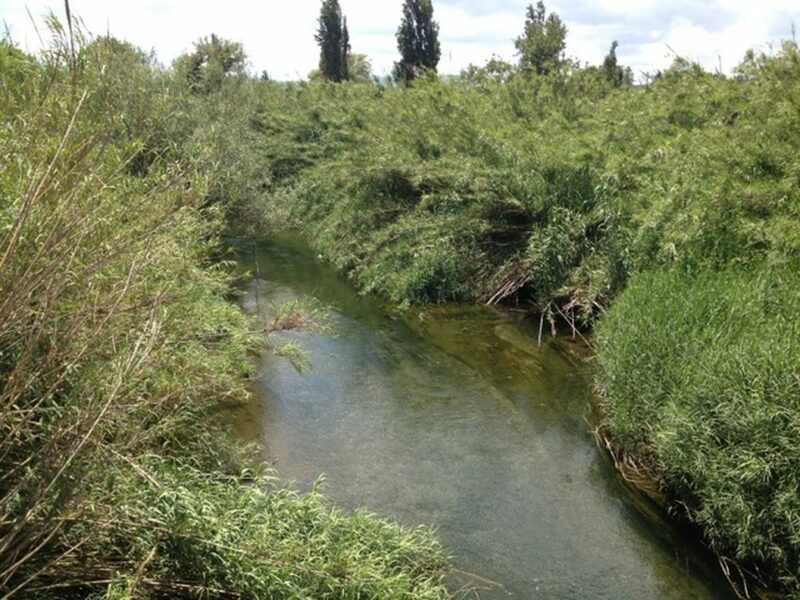 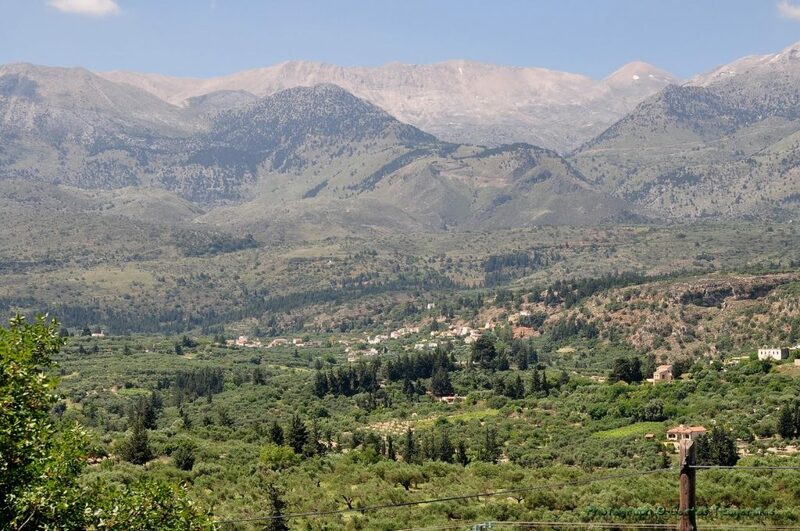 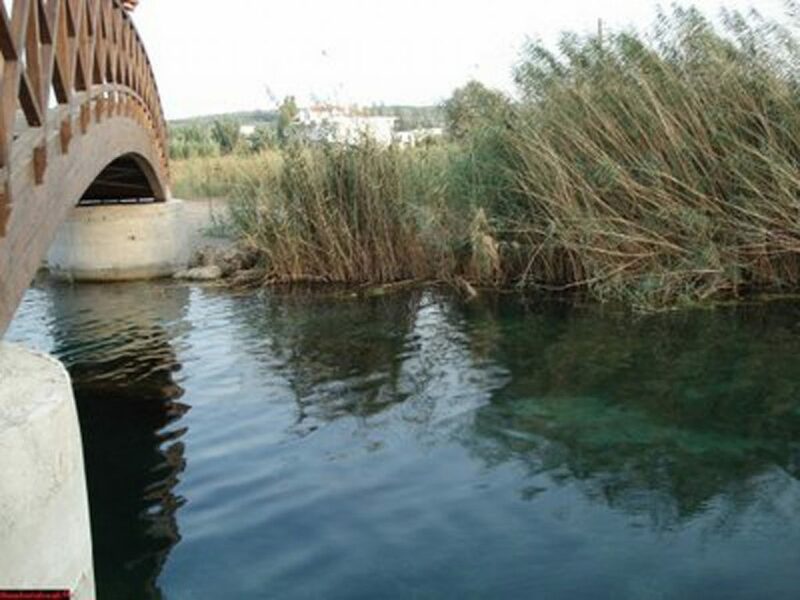 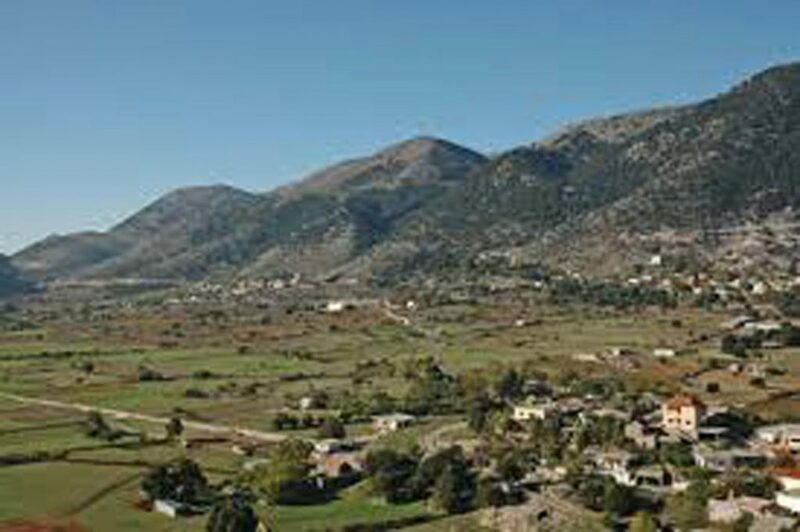 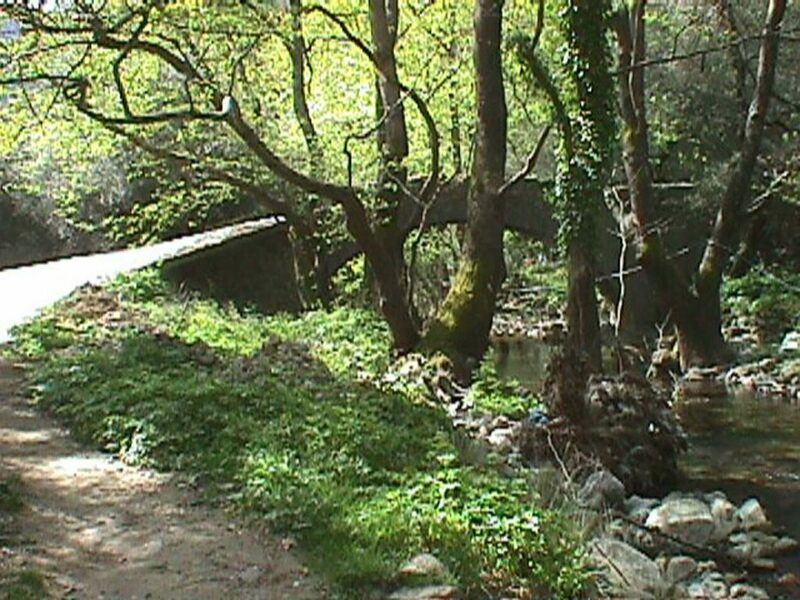 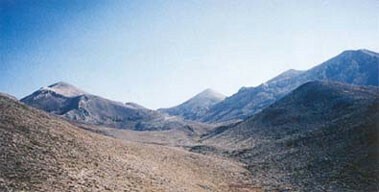 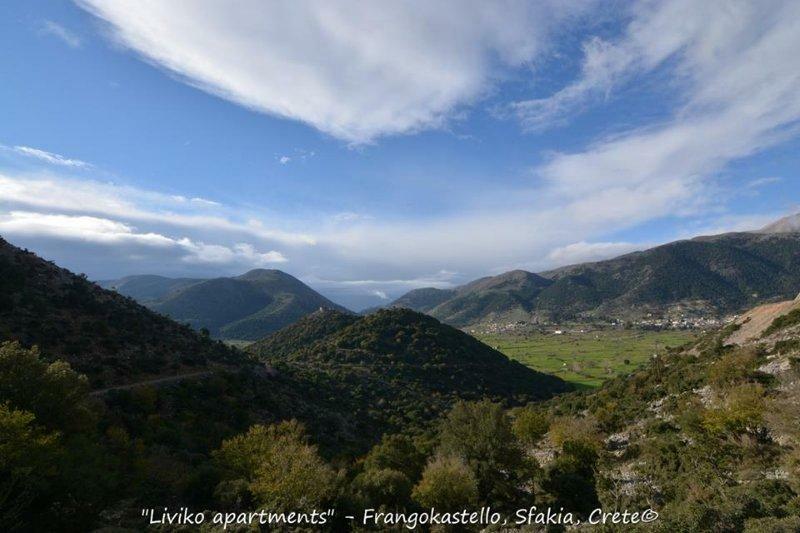 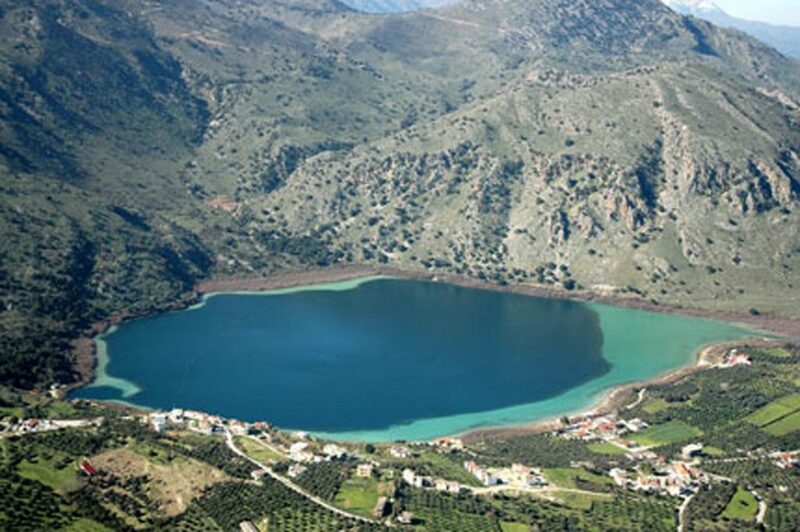 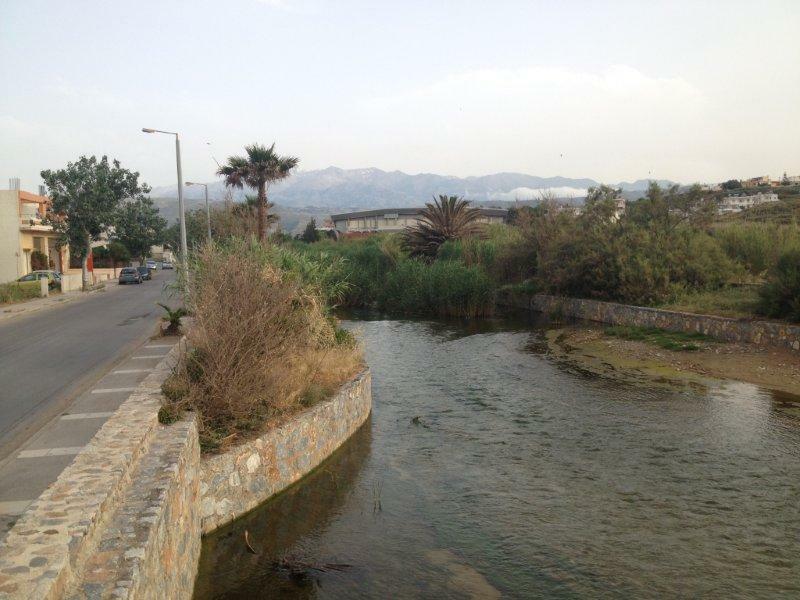 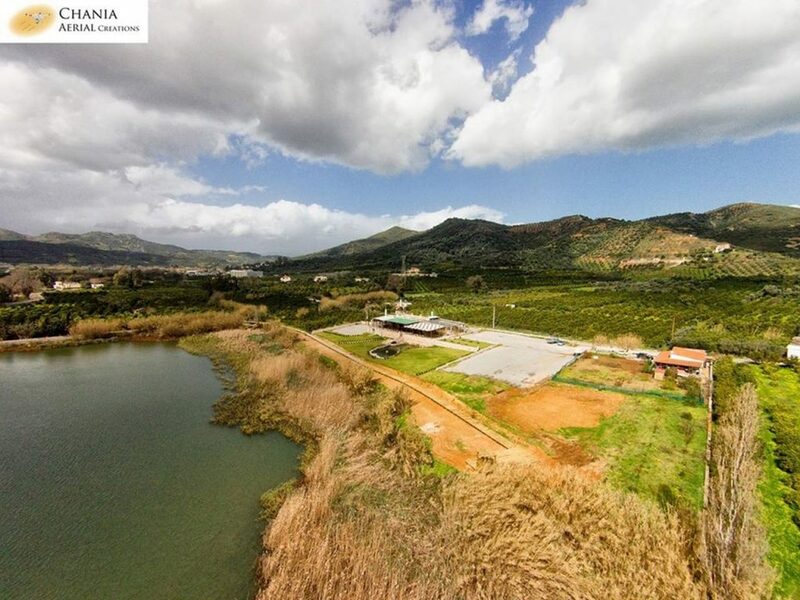 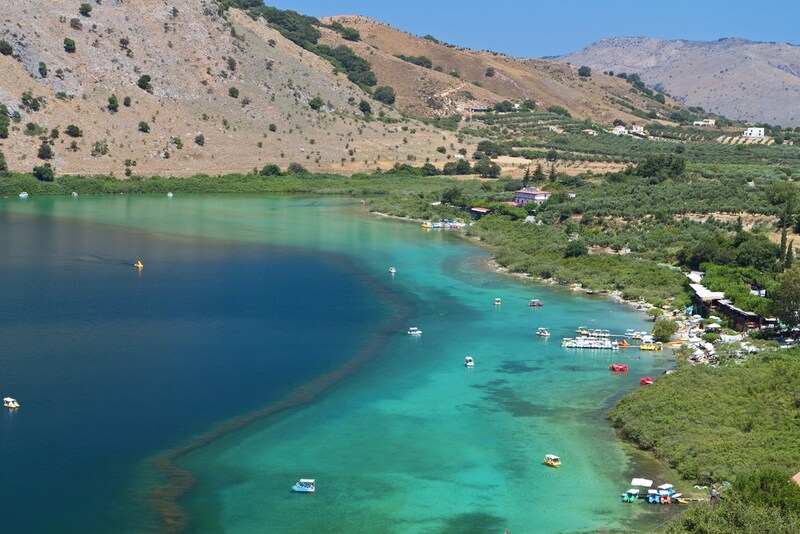 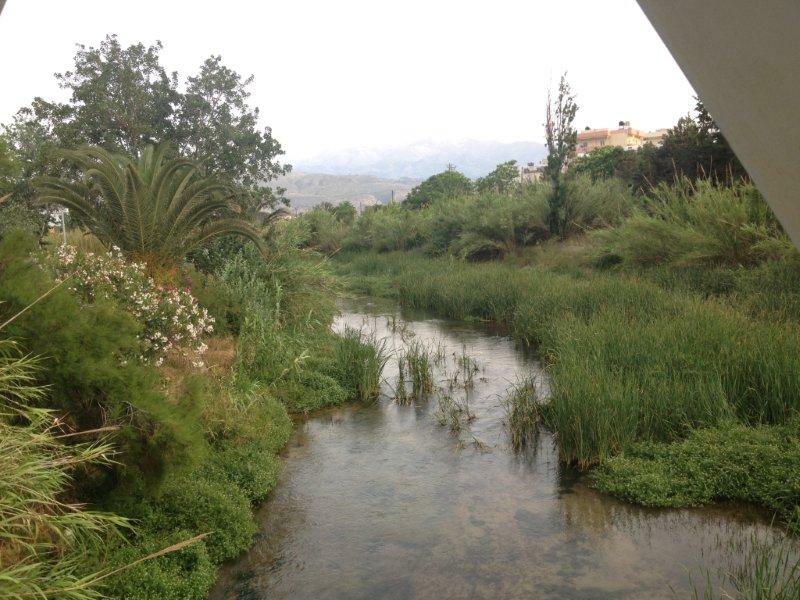 Other attractions of the nature of Chania is the lake of Kournas, the White Mountains, the Cedar forest in the south, and the small rivers running through the region.